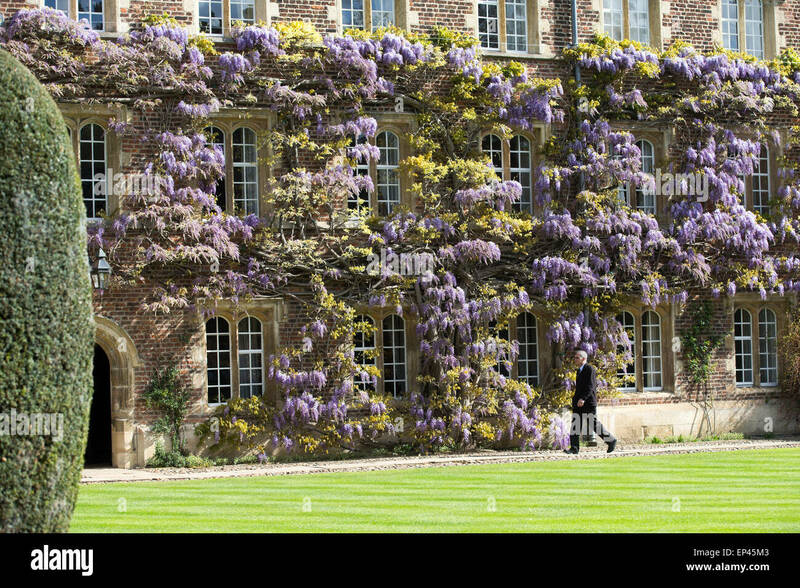 One of the arches at Jesus College, Cambridge. 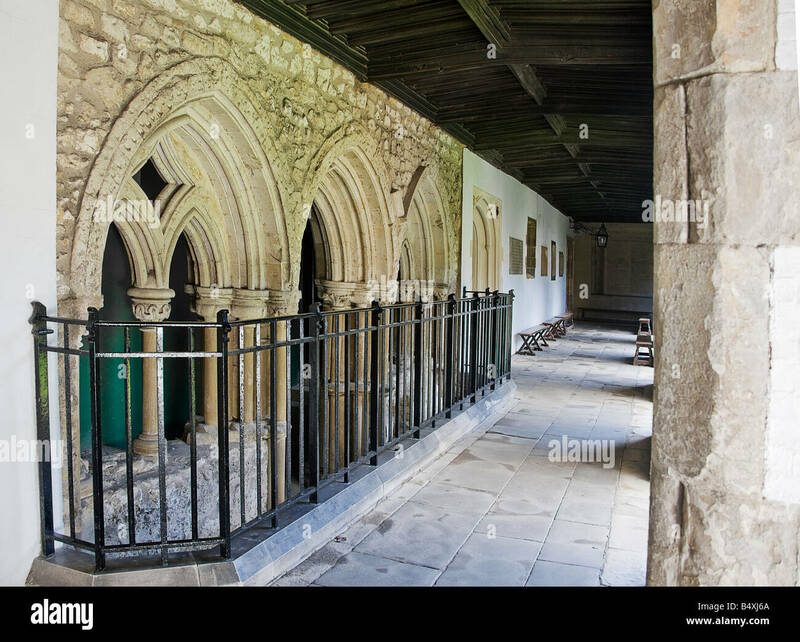 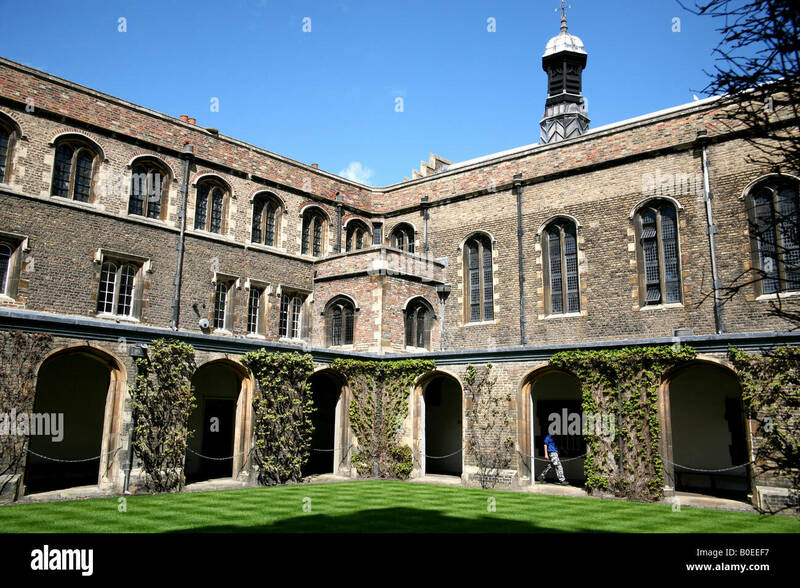 Cloister court. 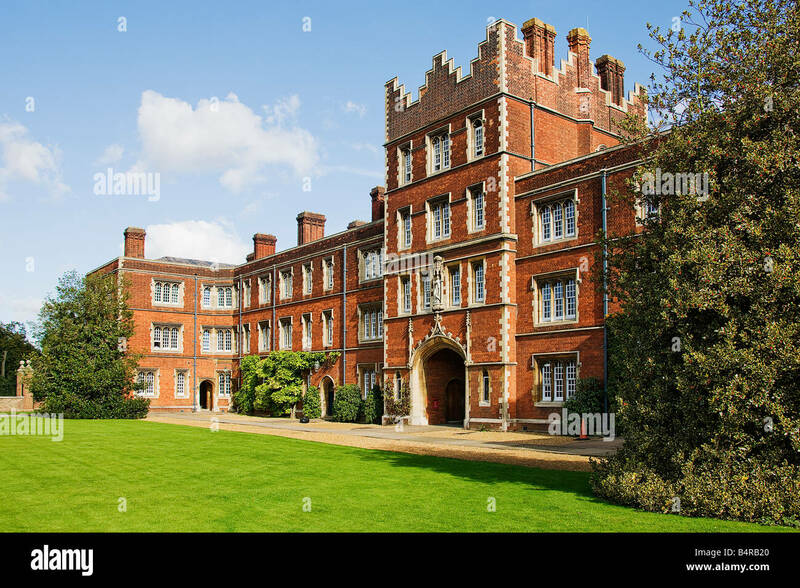 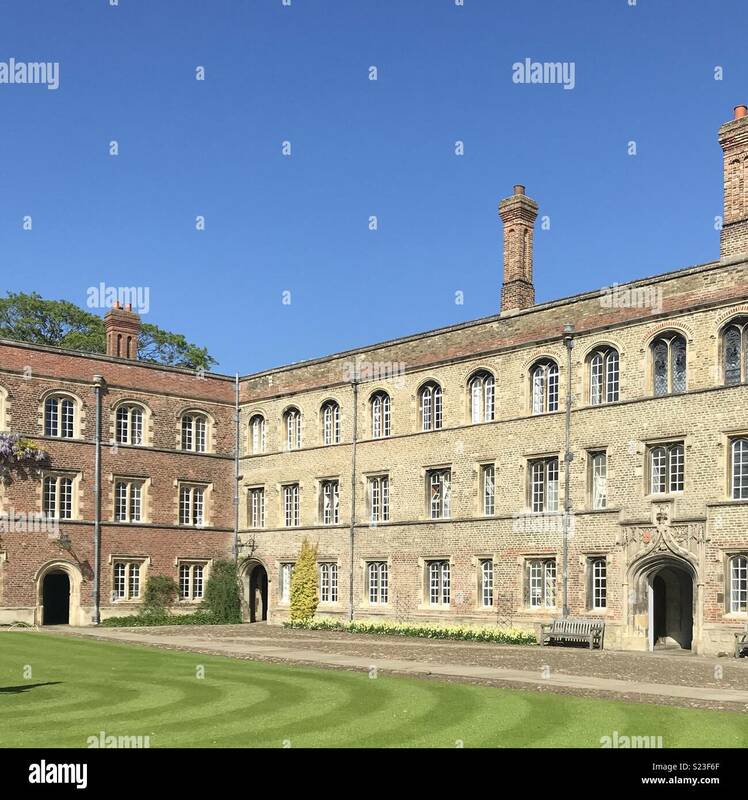 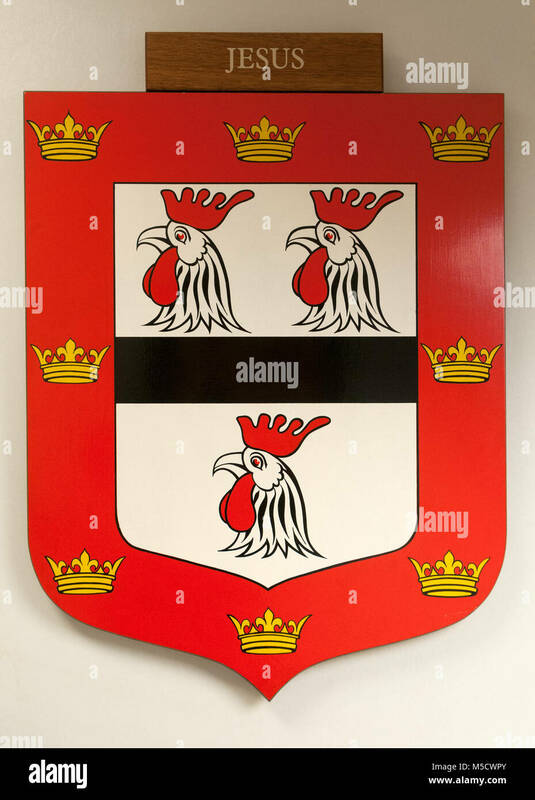 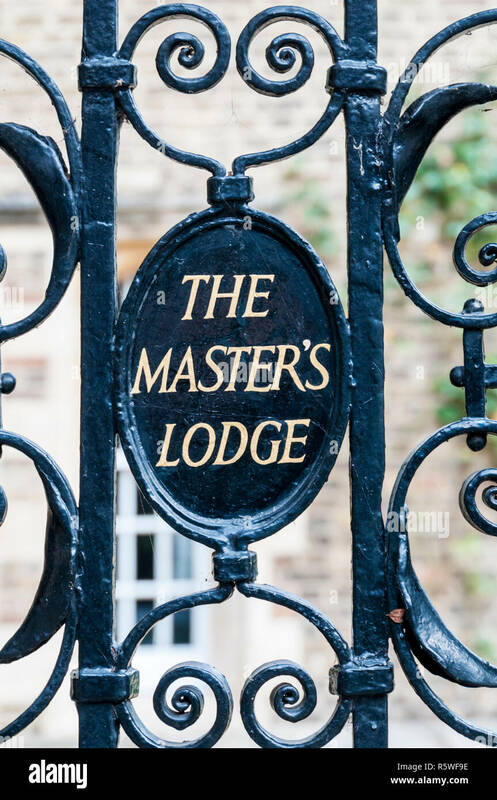 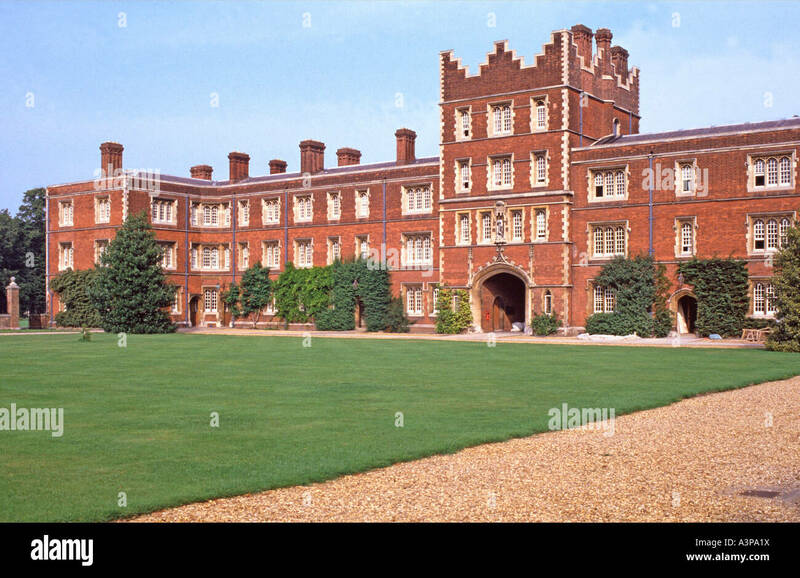 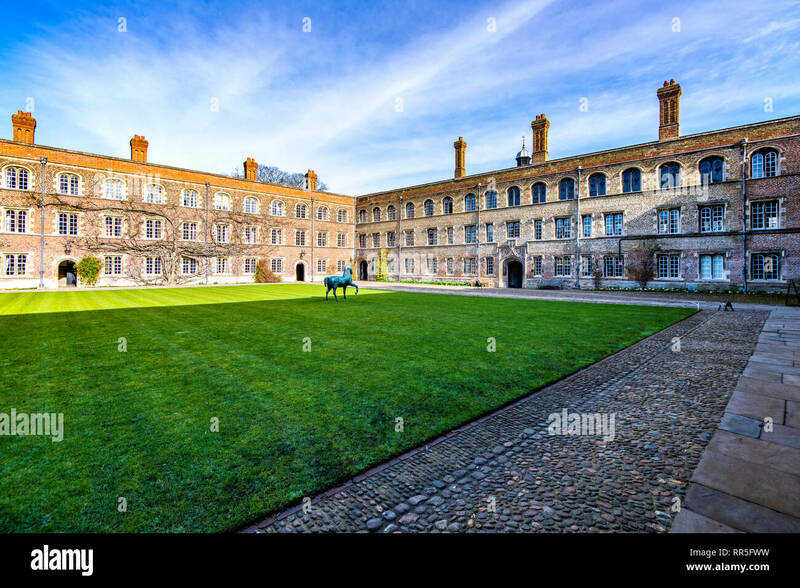 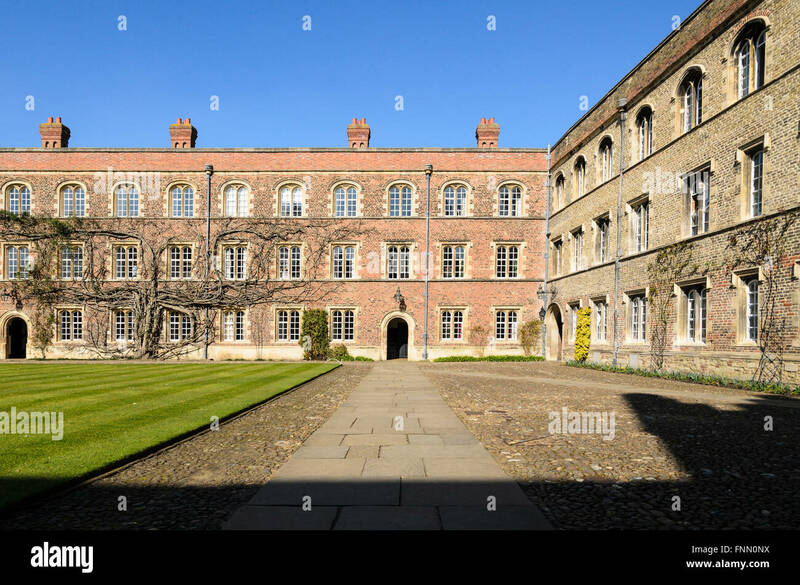 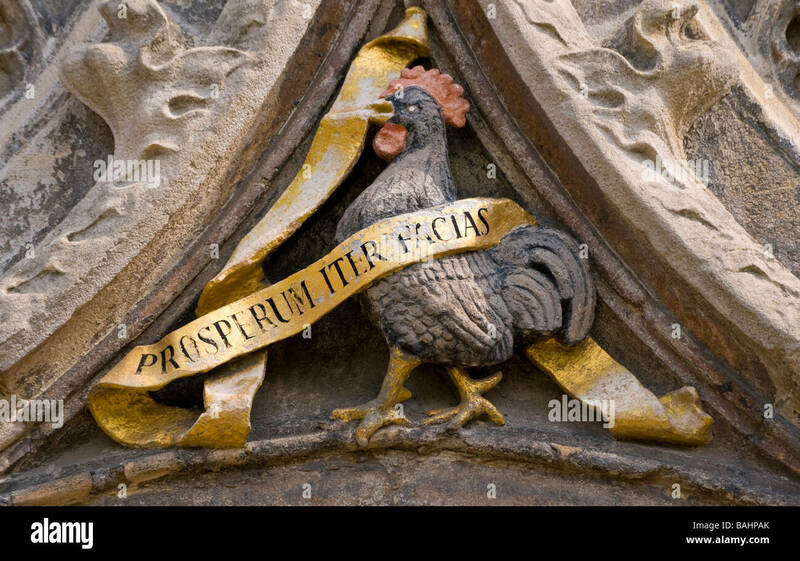 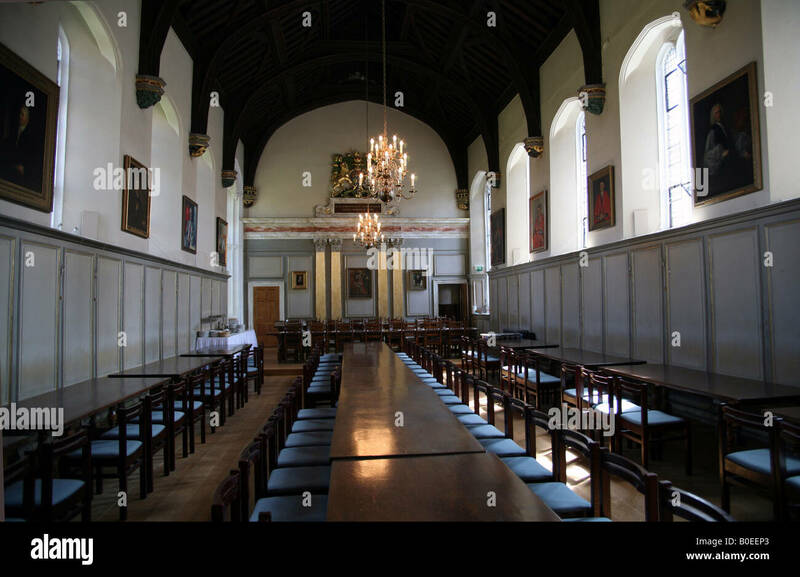 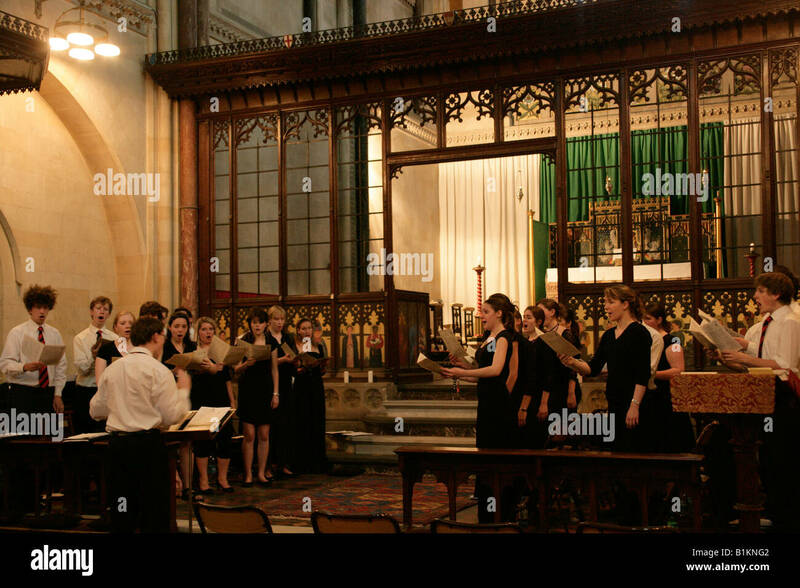 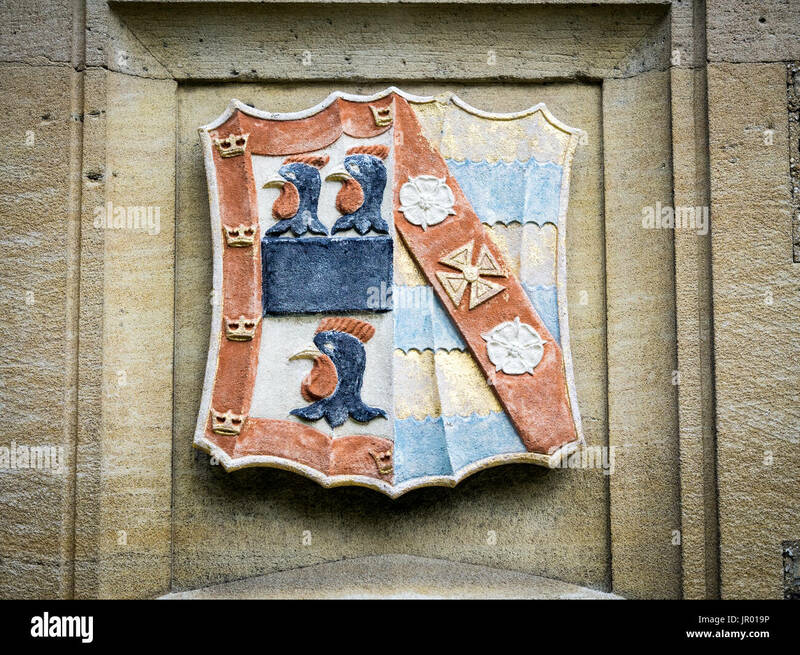 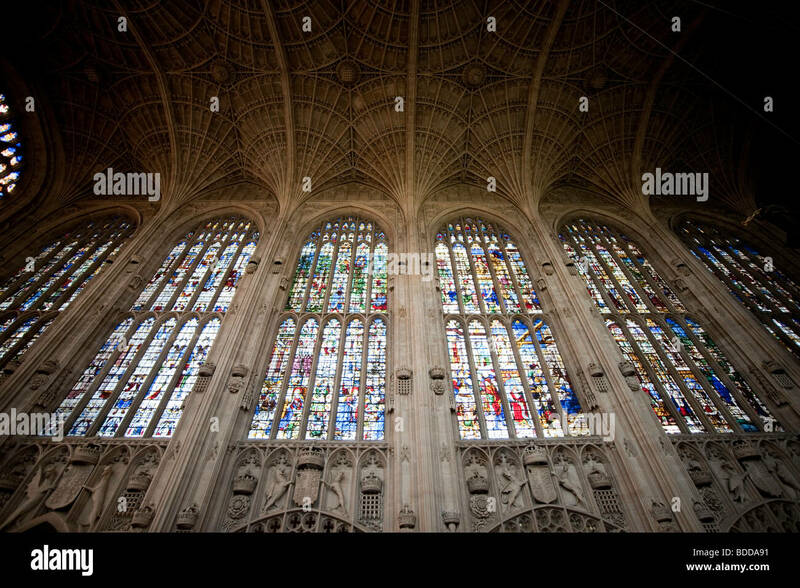 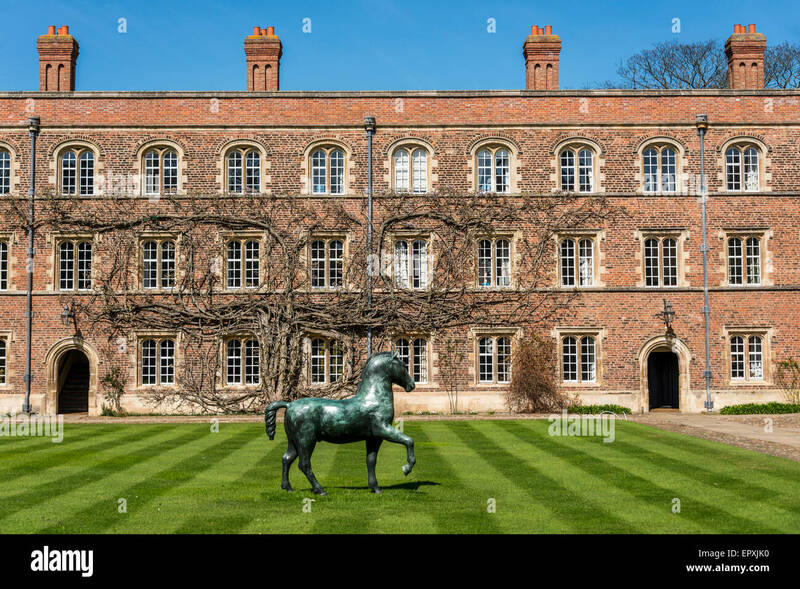 Jesus College Cambridge. 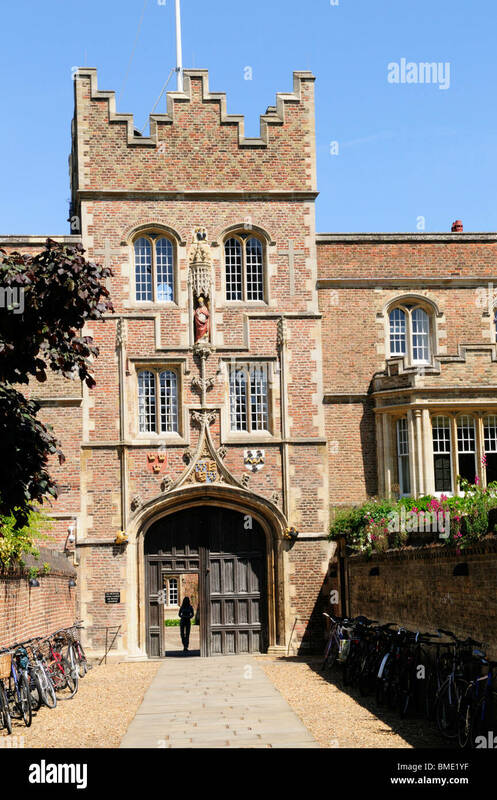 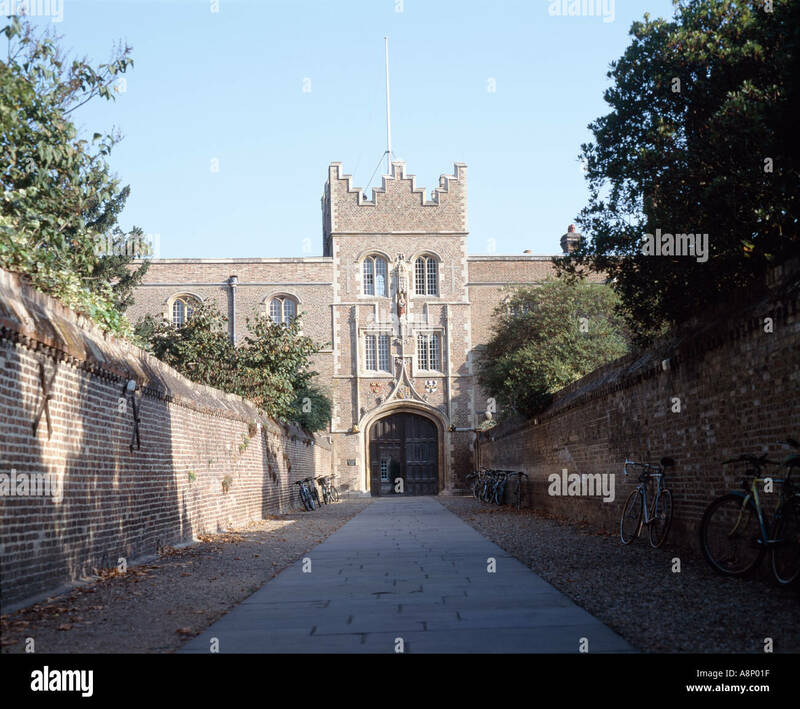 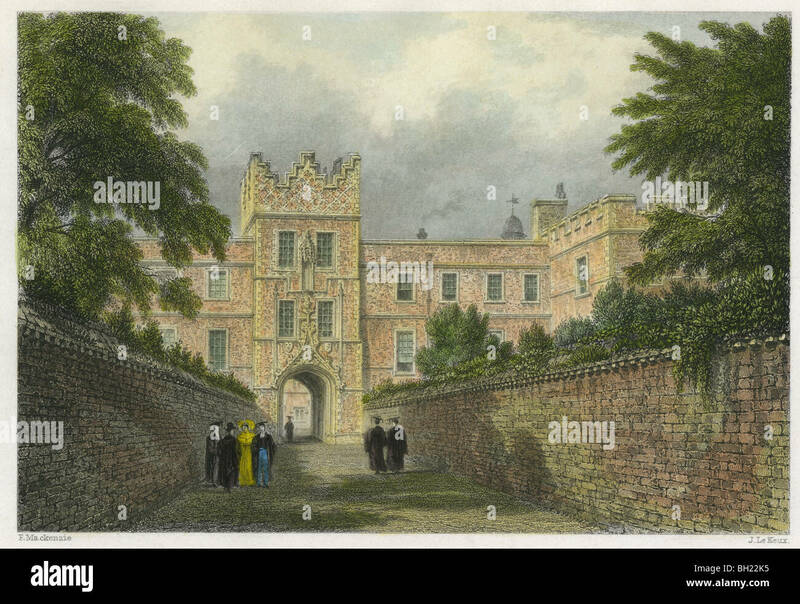 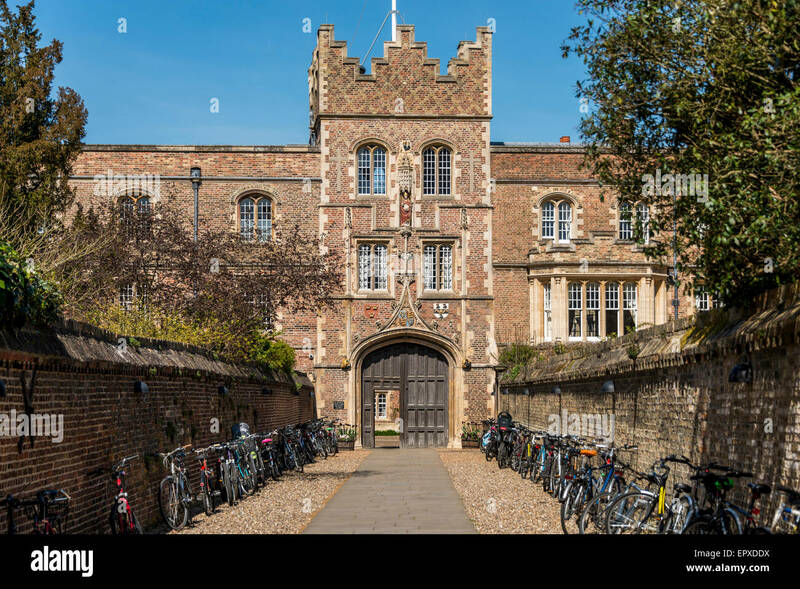 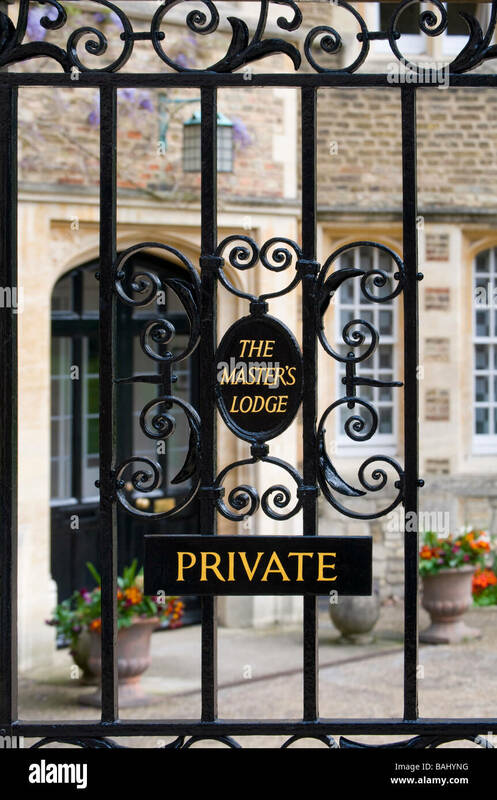 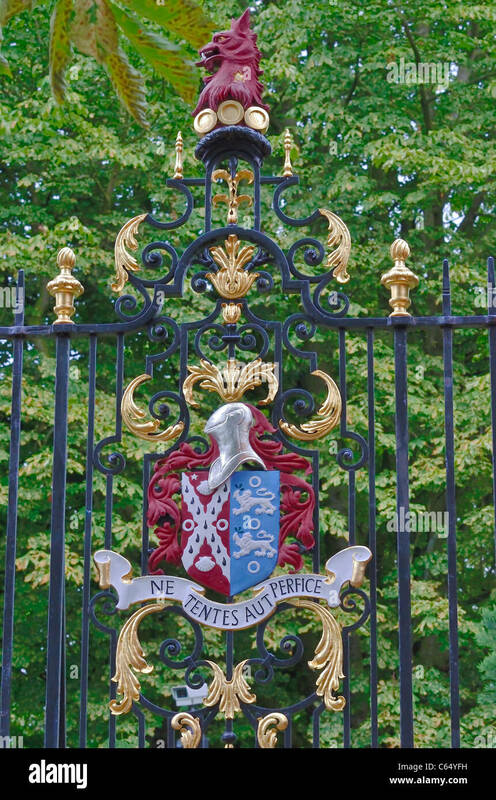 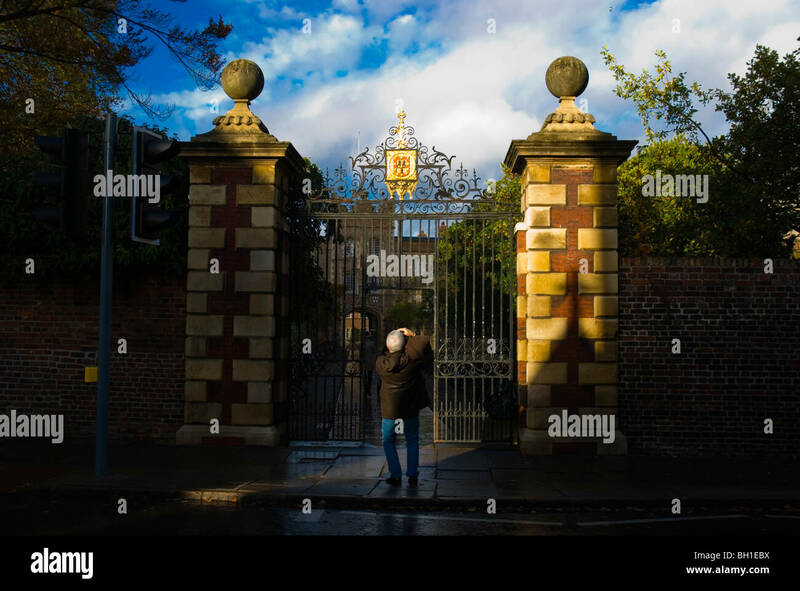 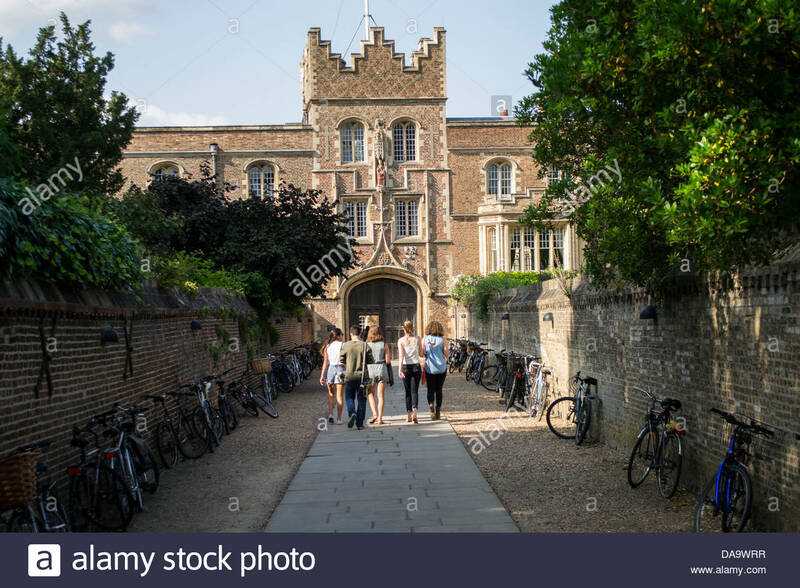 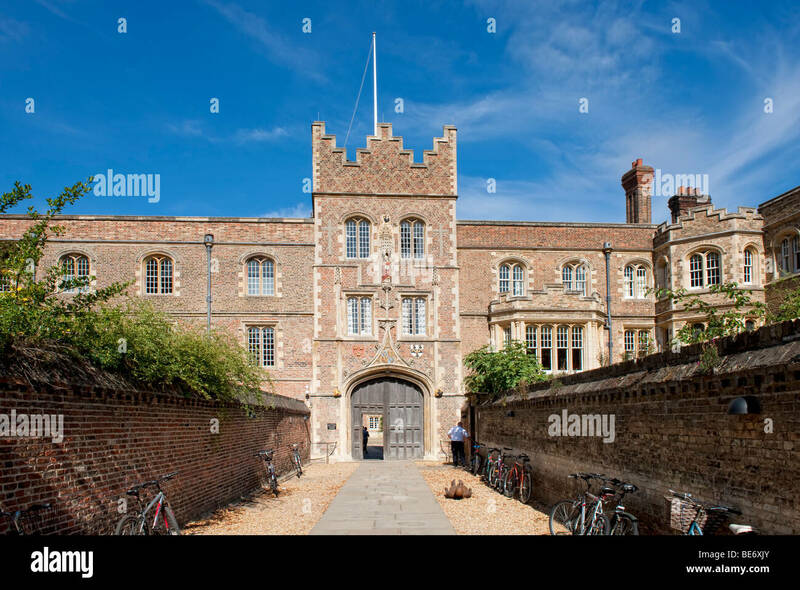 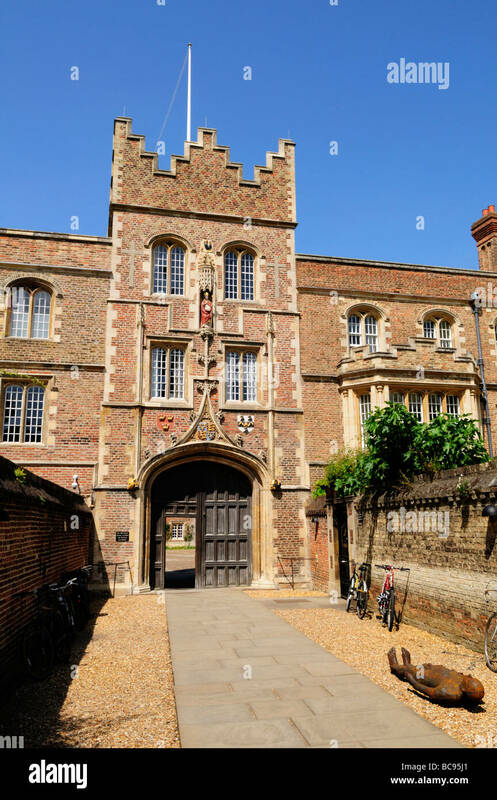 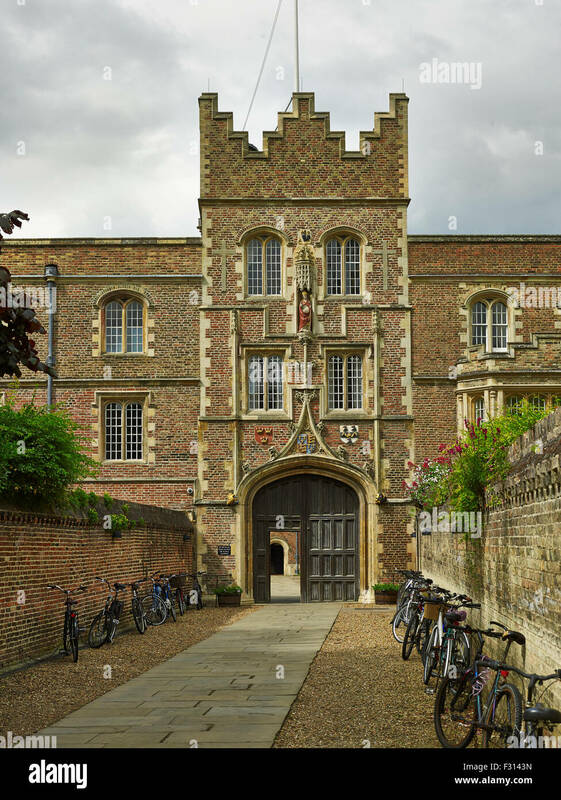 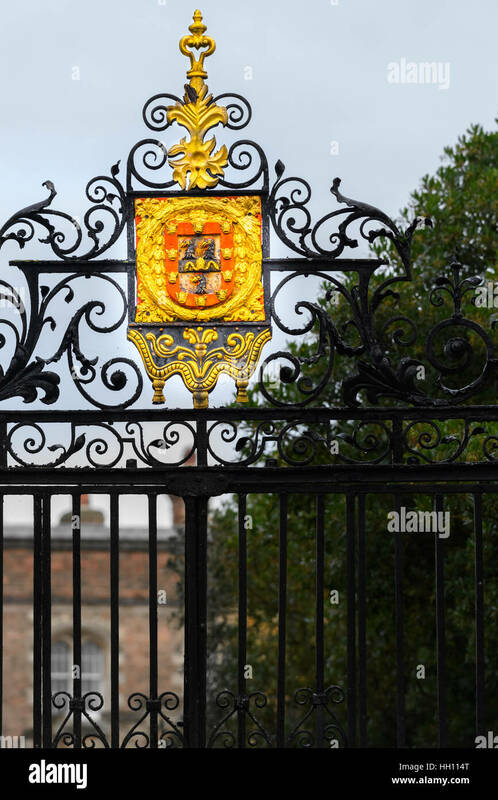 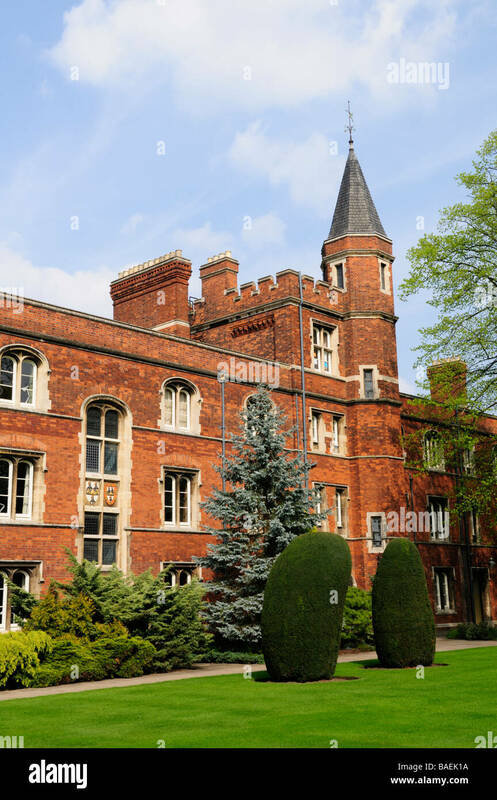 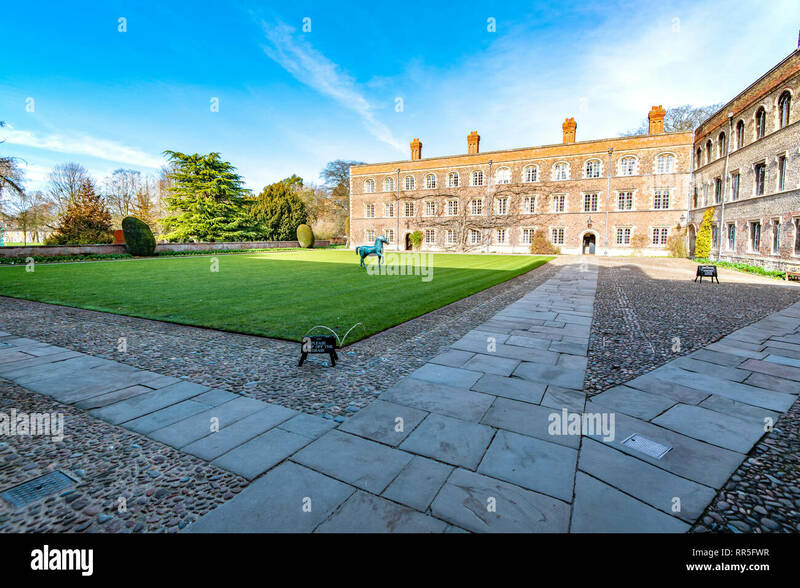 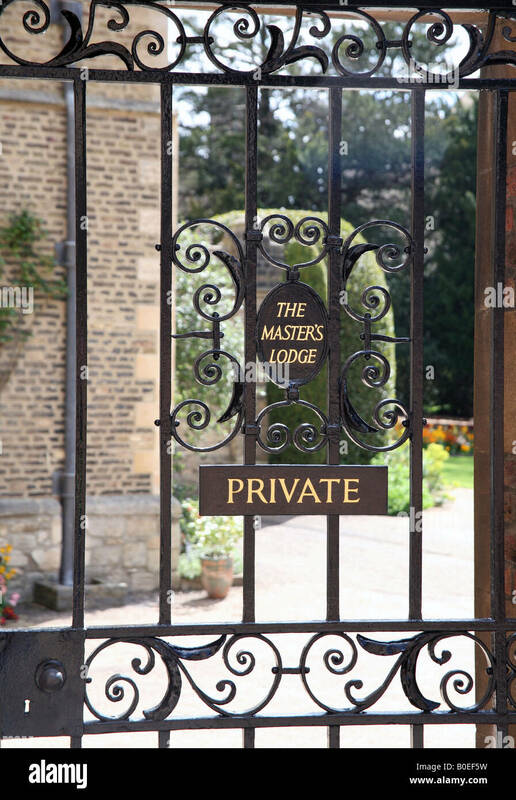 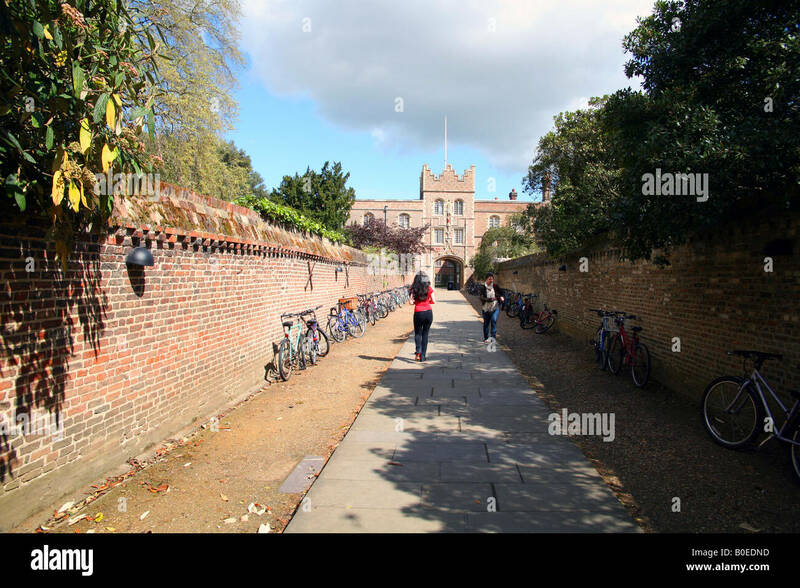 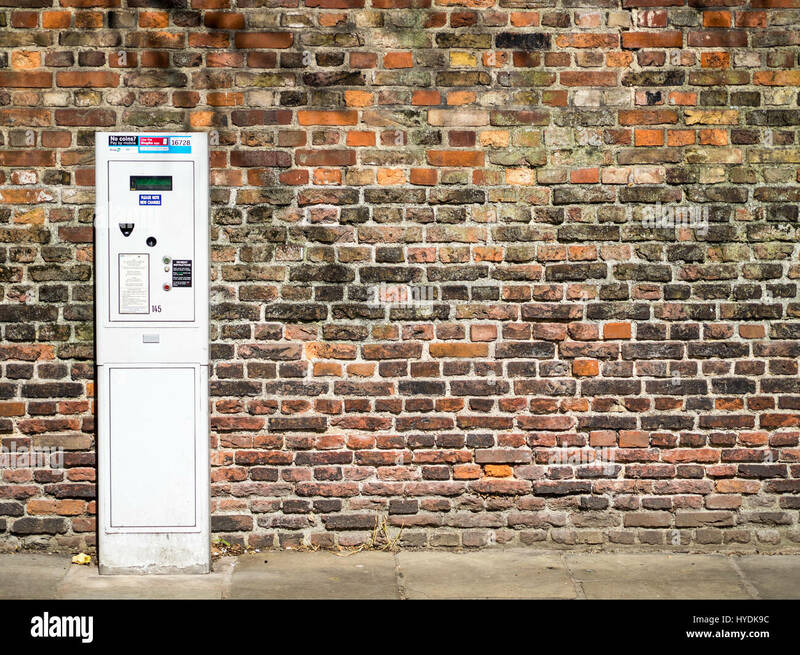 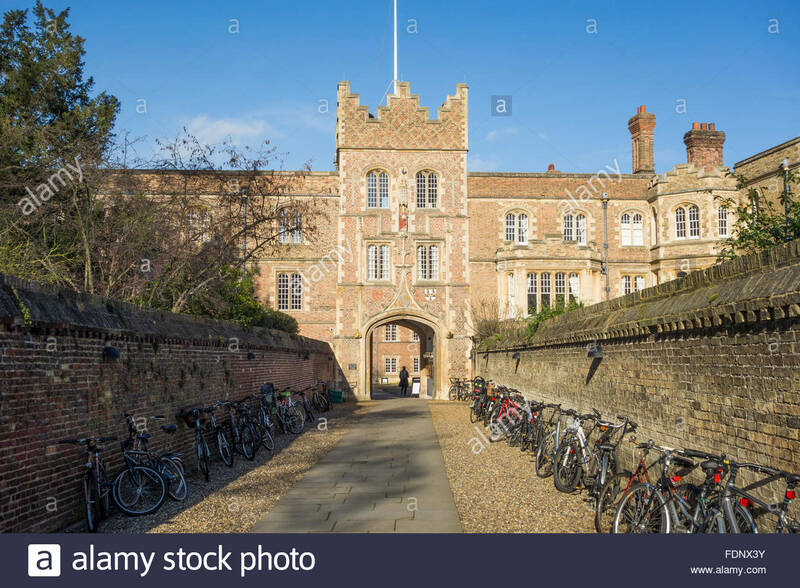 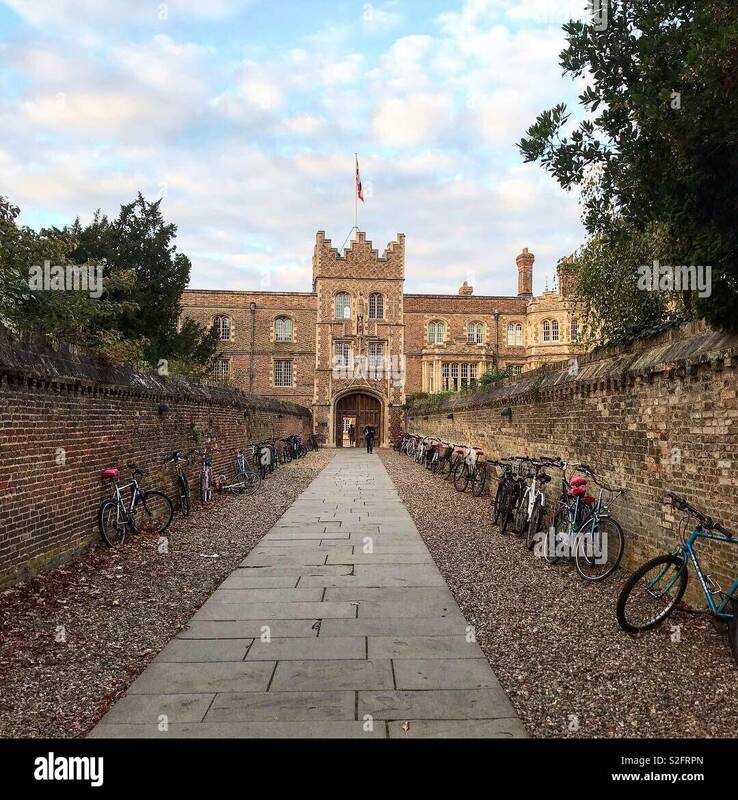 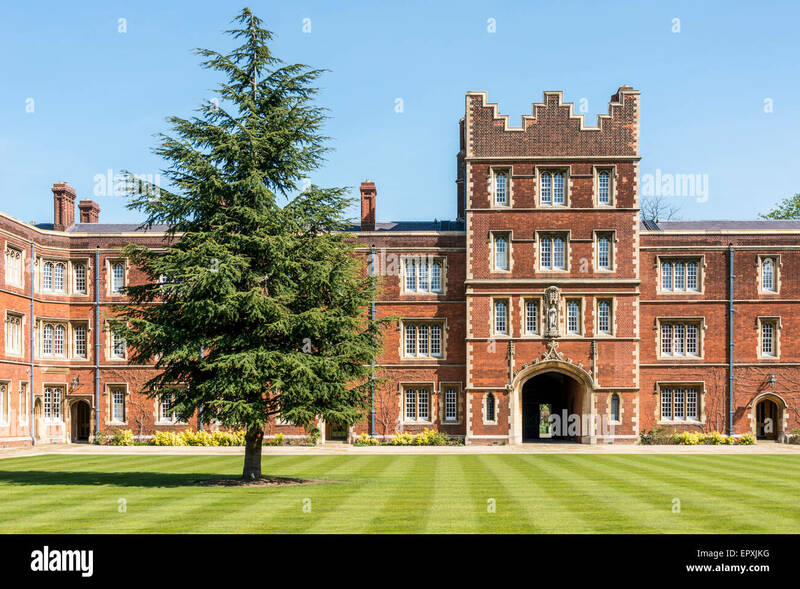 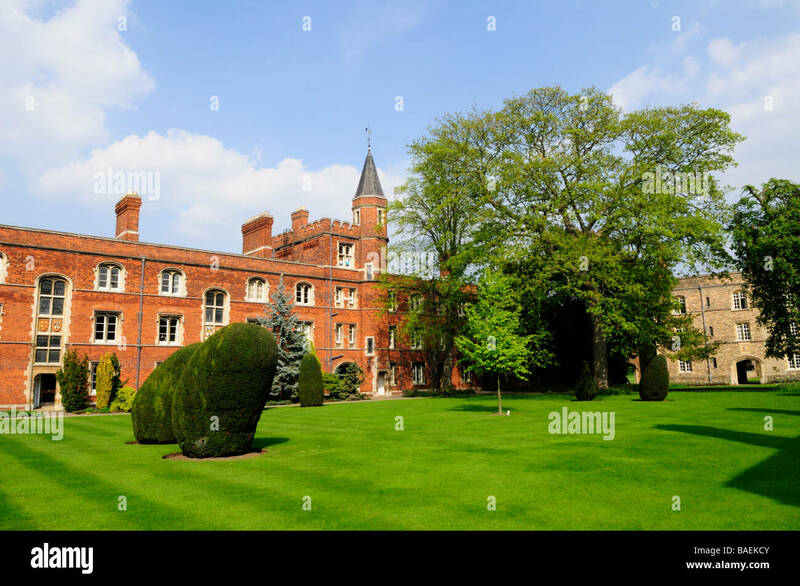 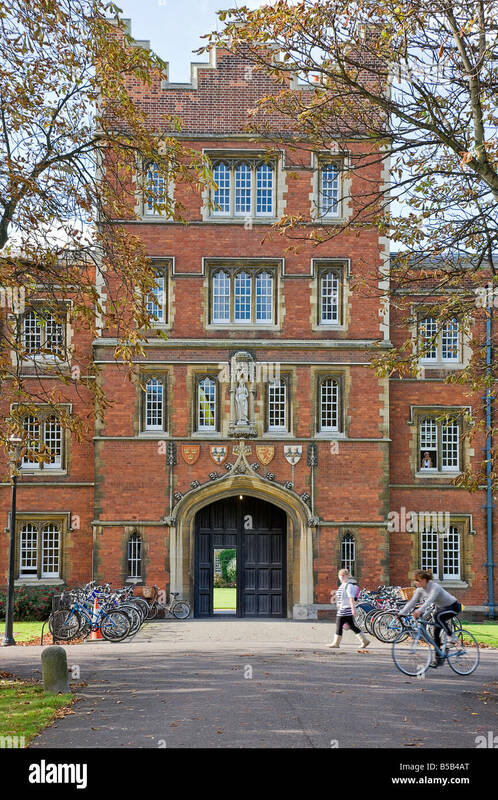 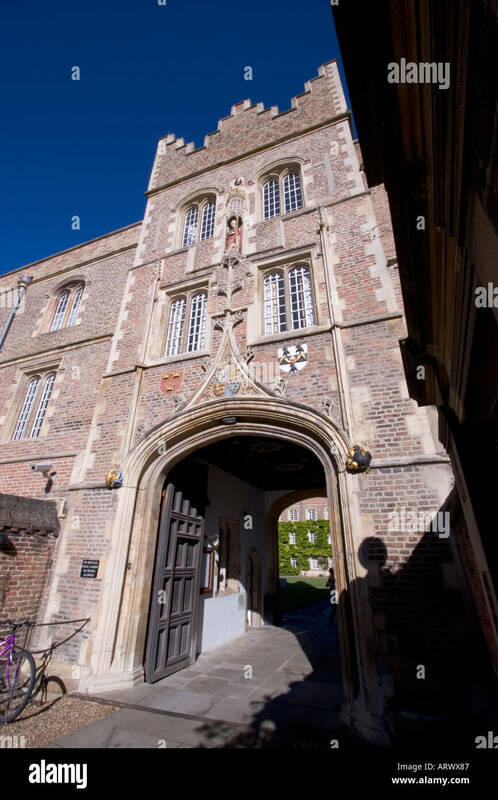 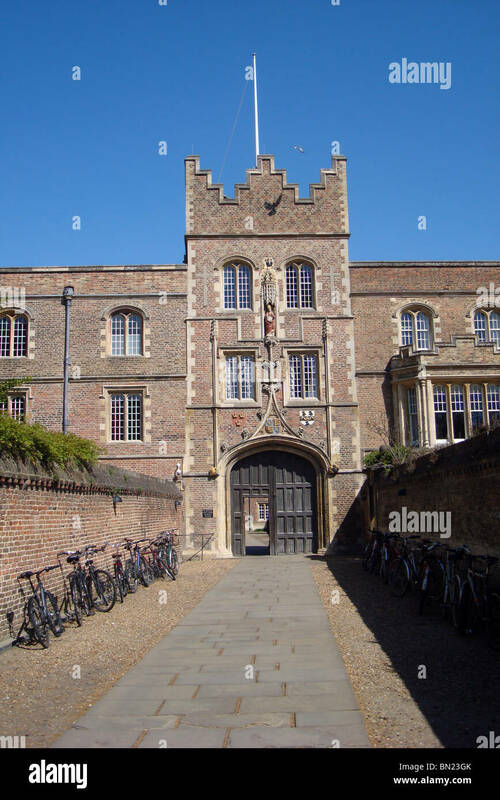 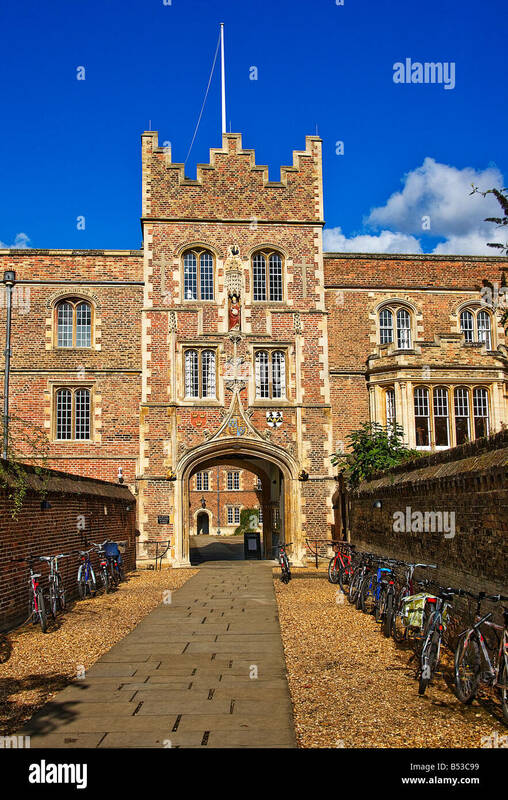 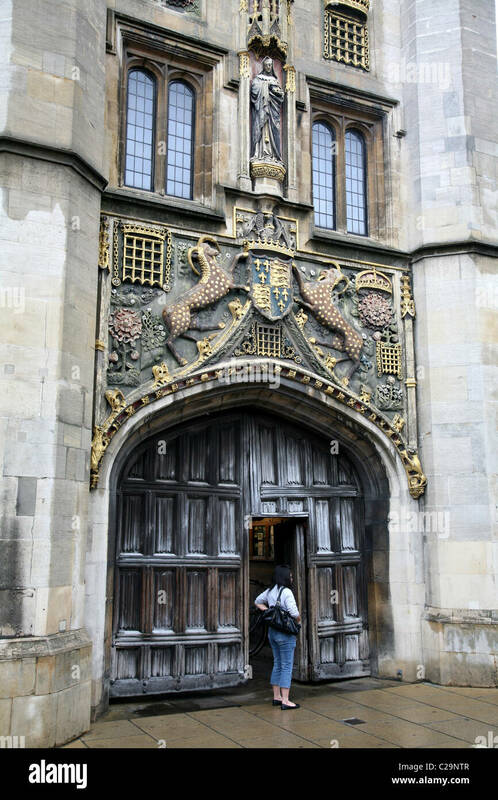 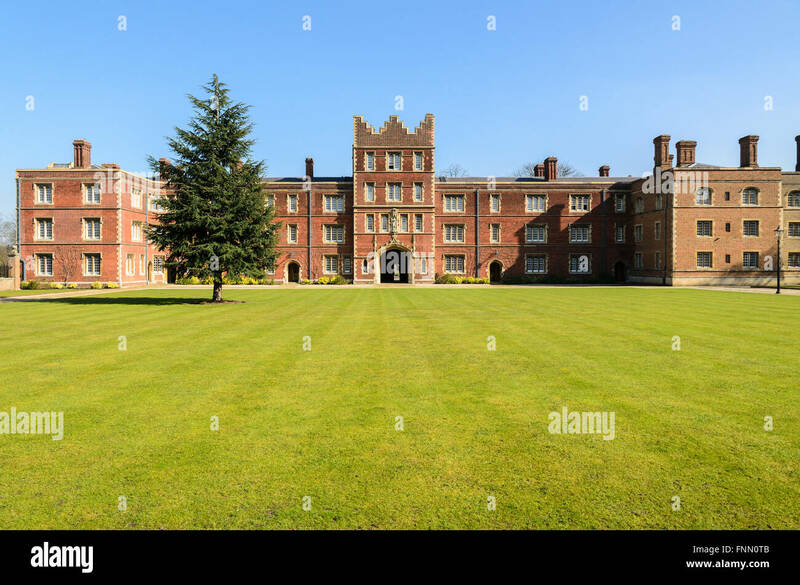 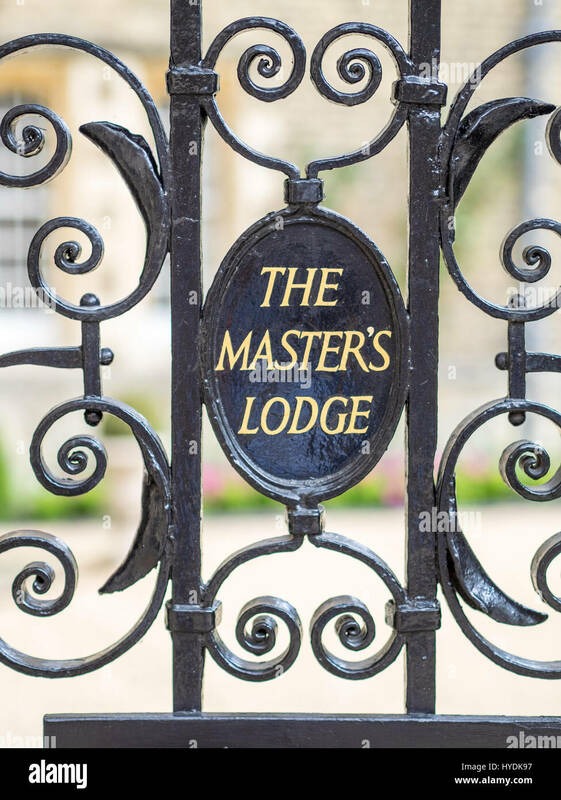 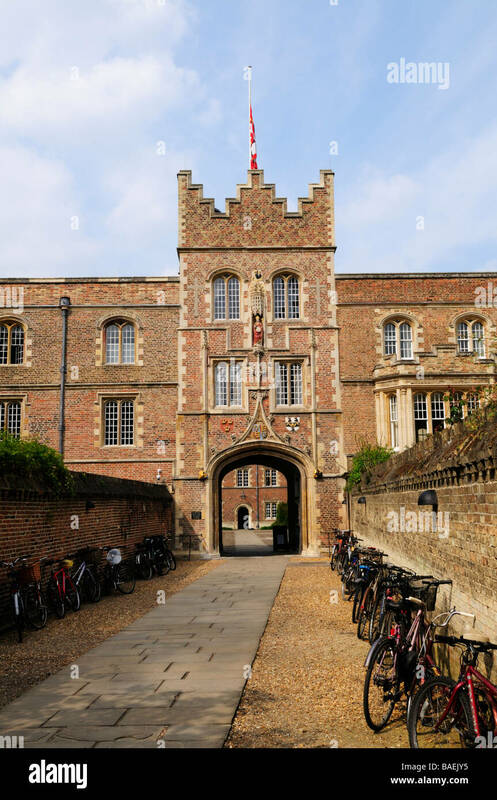 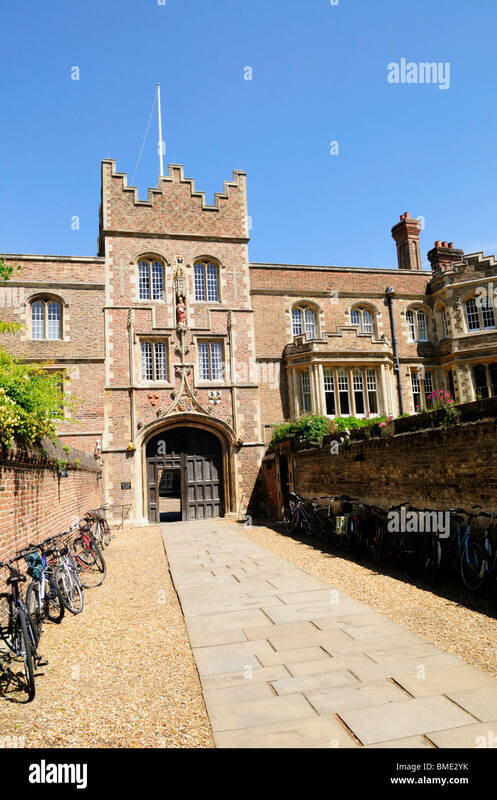 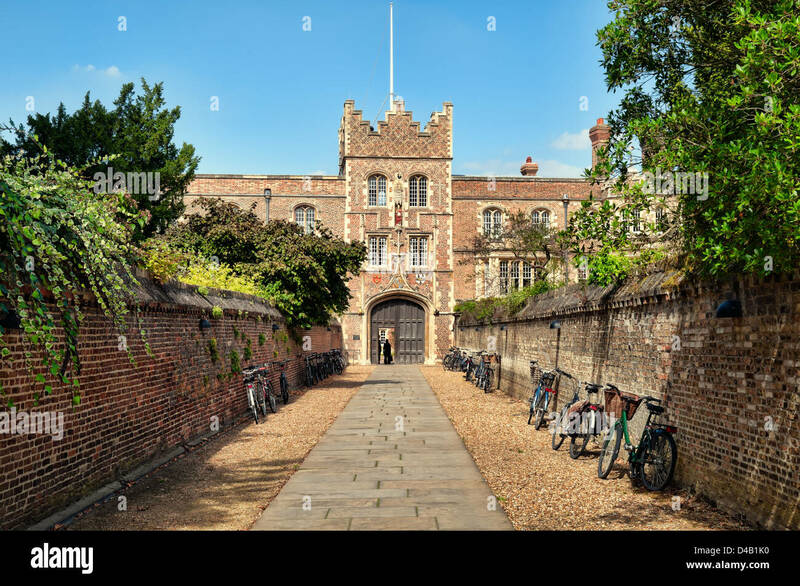 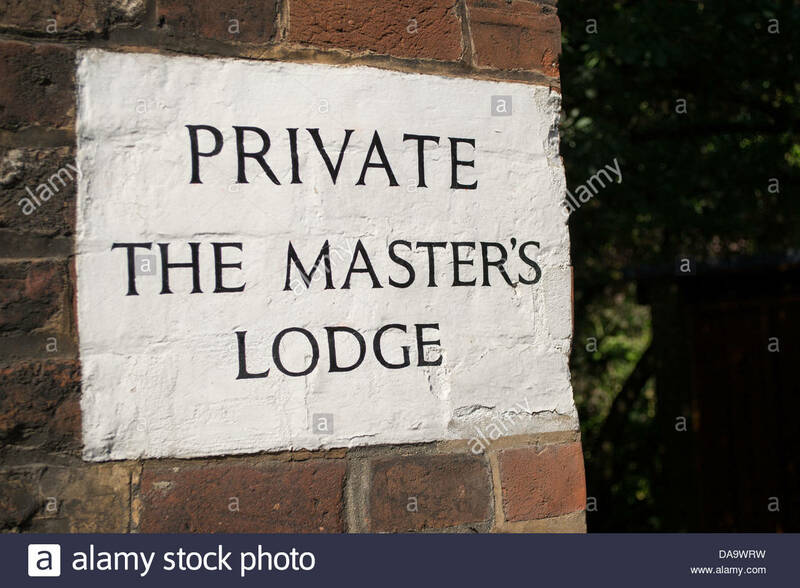 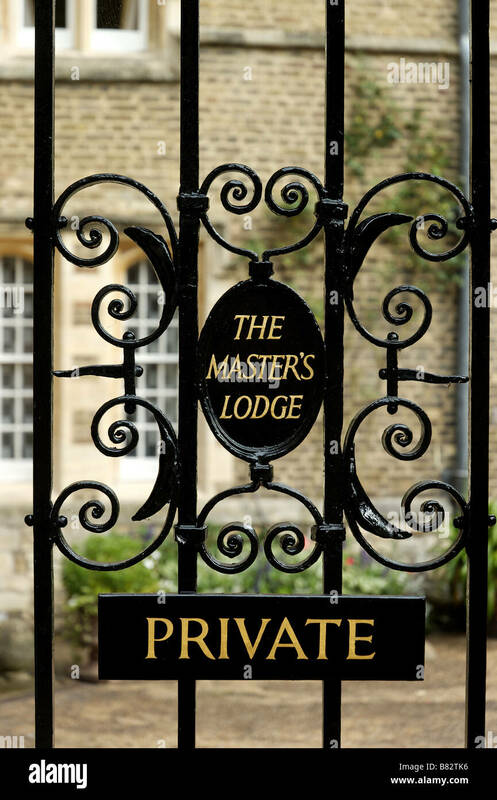 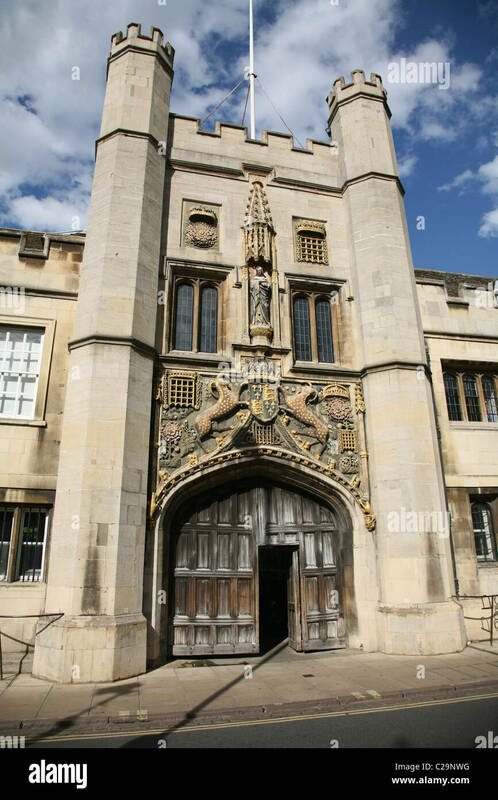 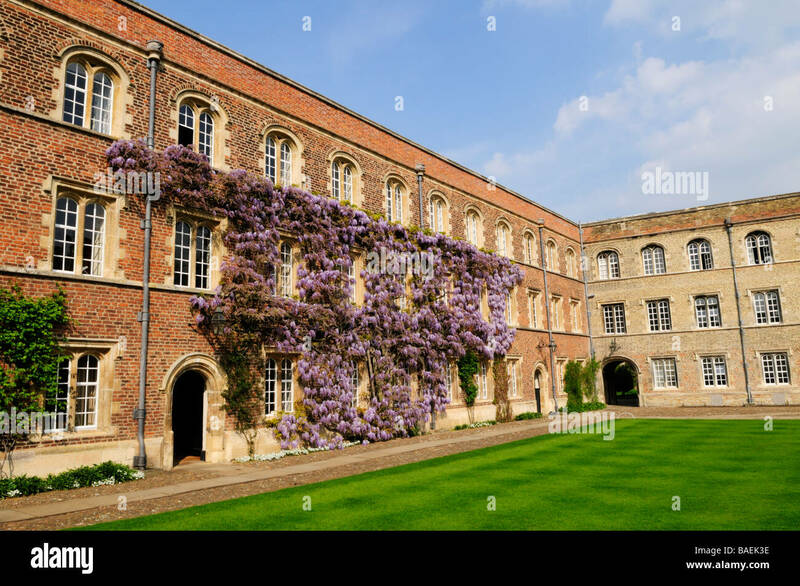 UK, Cambridge, the entrance to Jesus College. 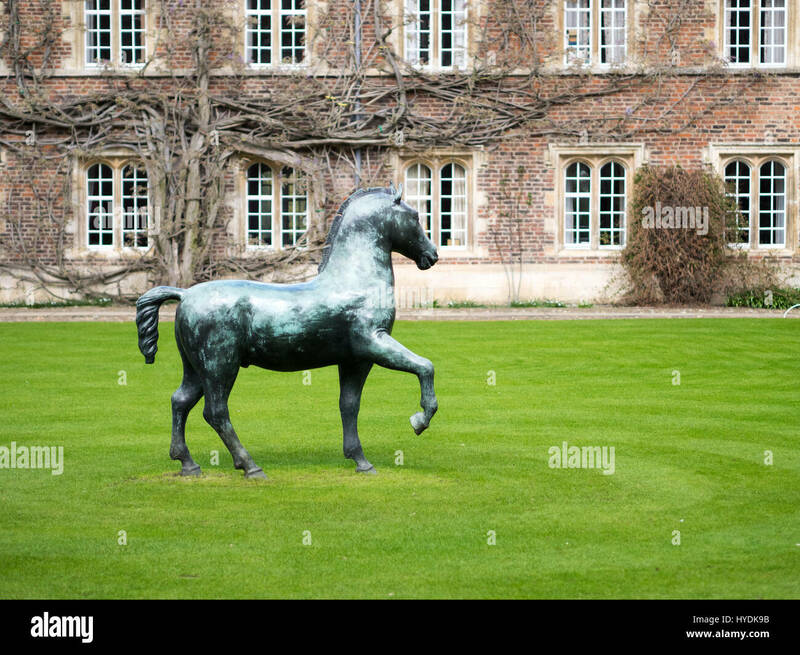 Bronze Horse sculpture by Barry Flanagan in the First Court area, Jesus College, Cambridge. 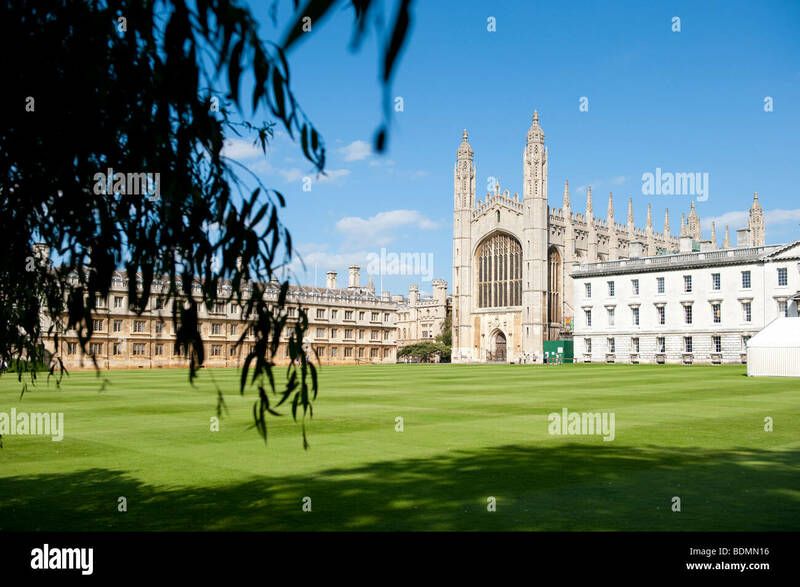 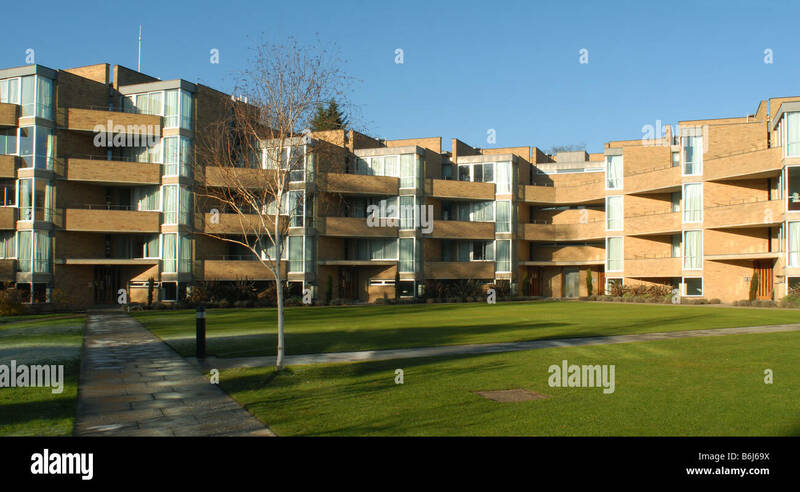 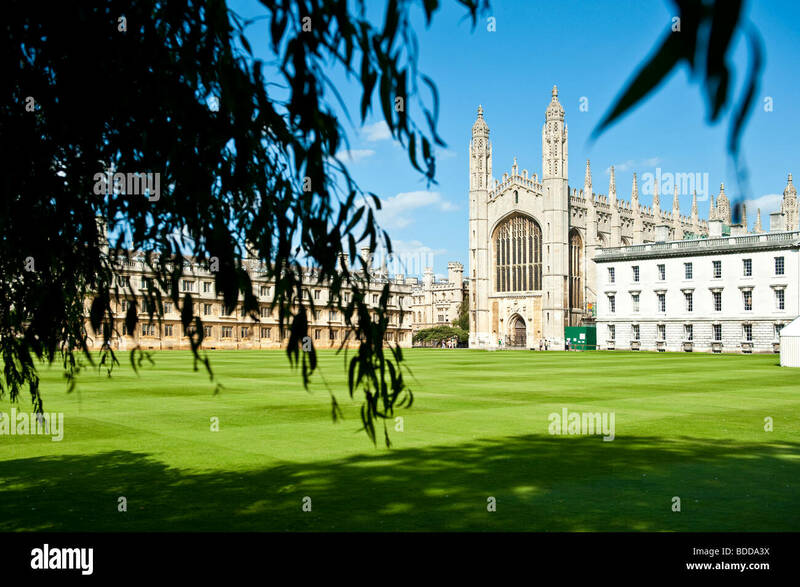 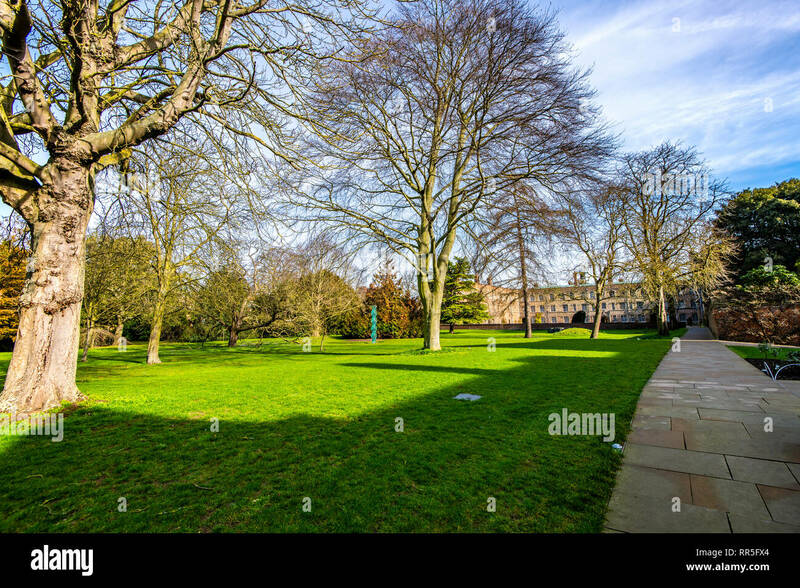 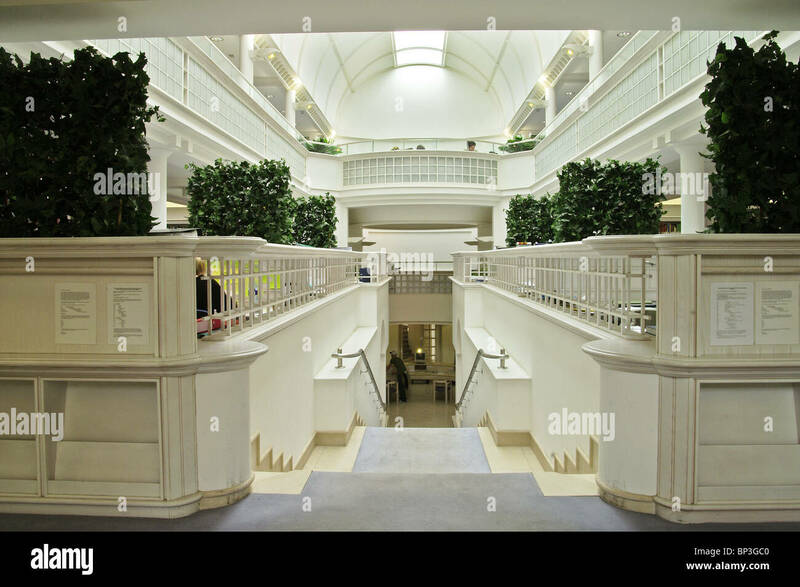 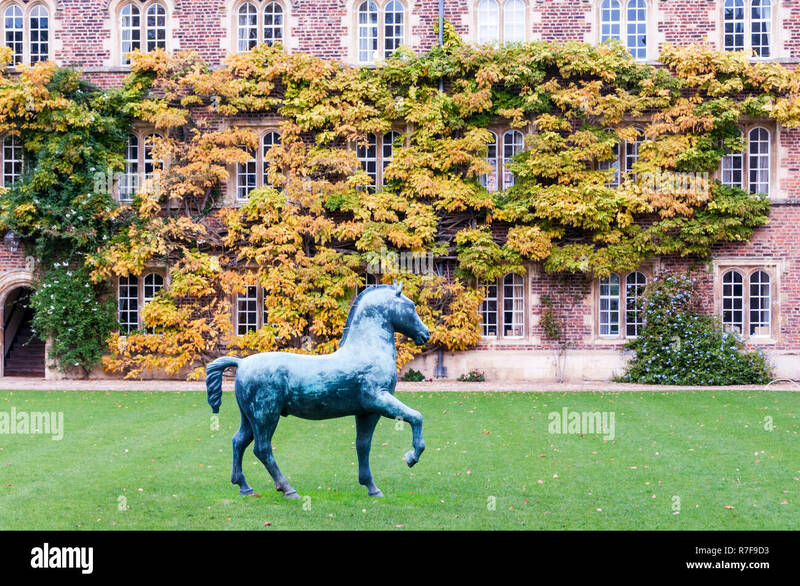 Part of the University of Cambridge, UK. 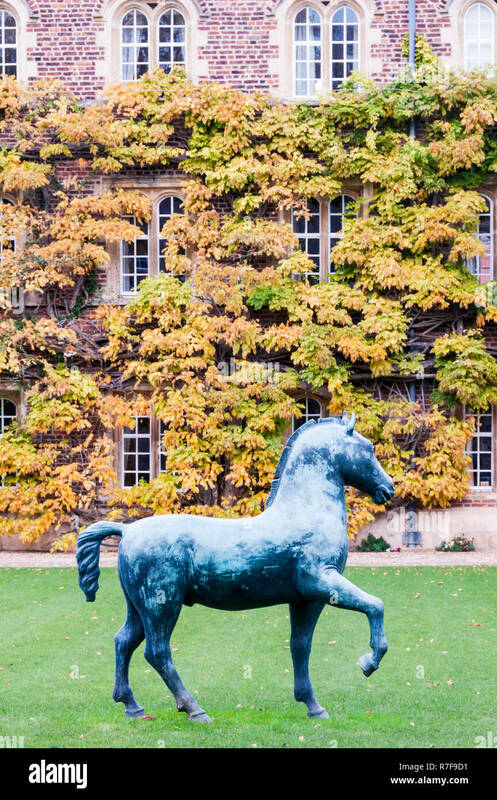 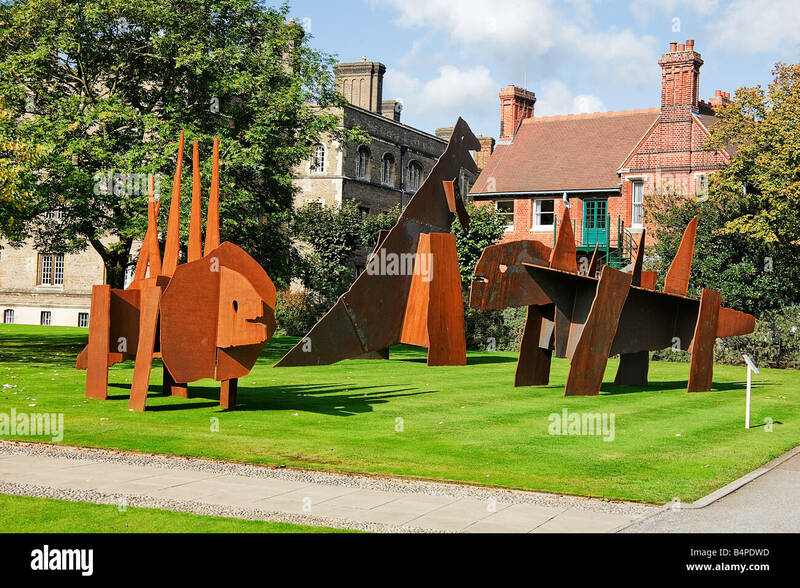 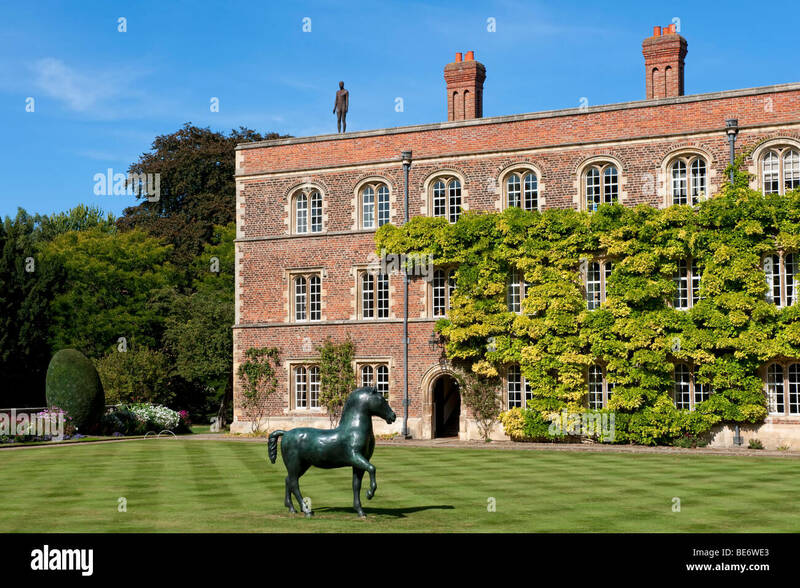 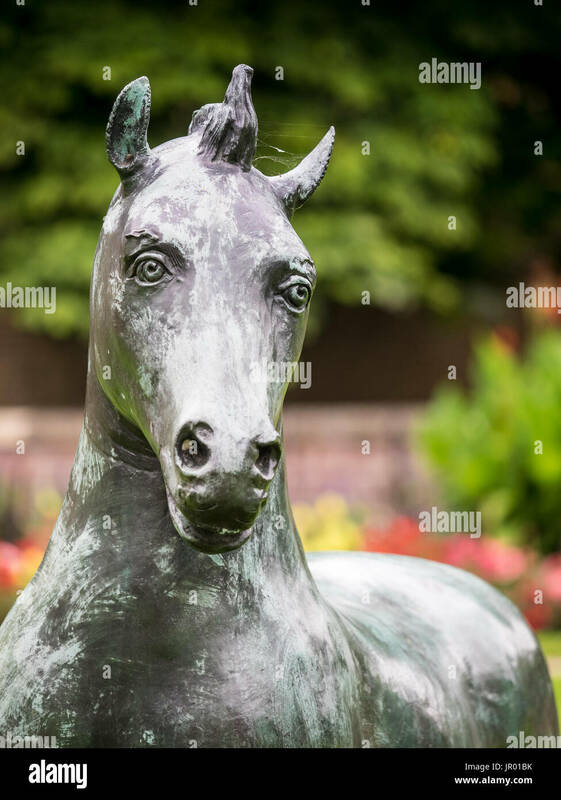 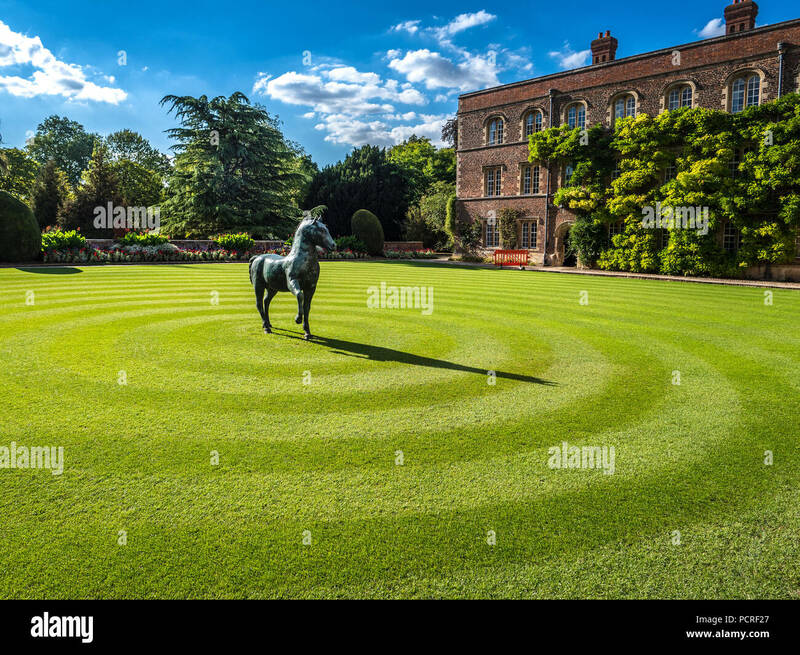 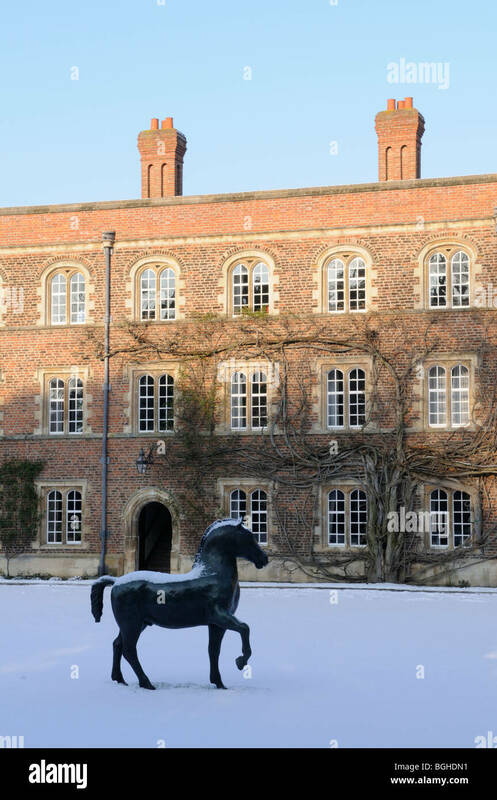 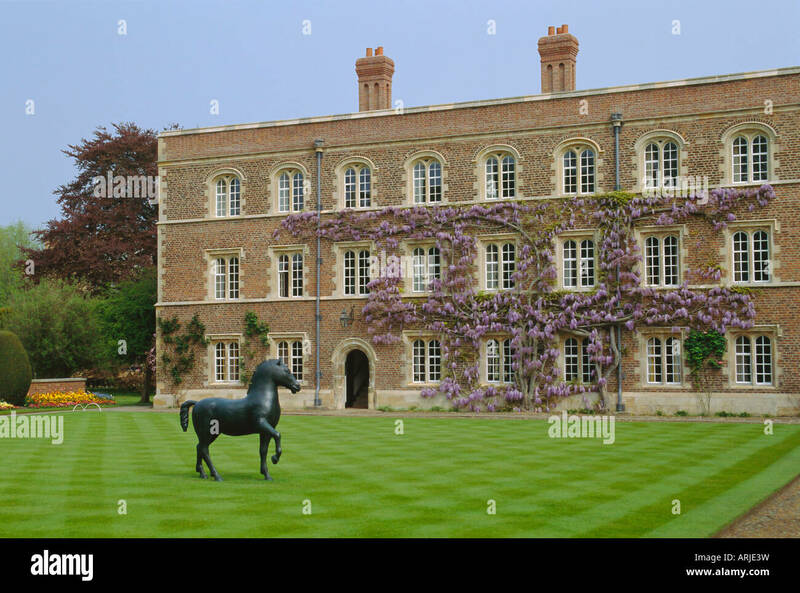 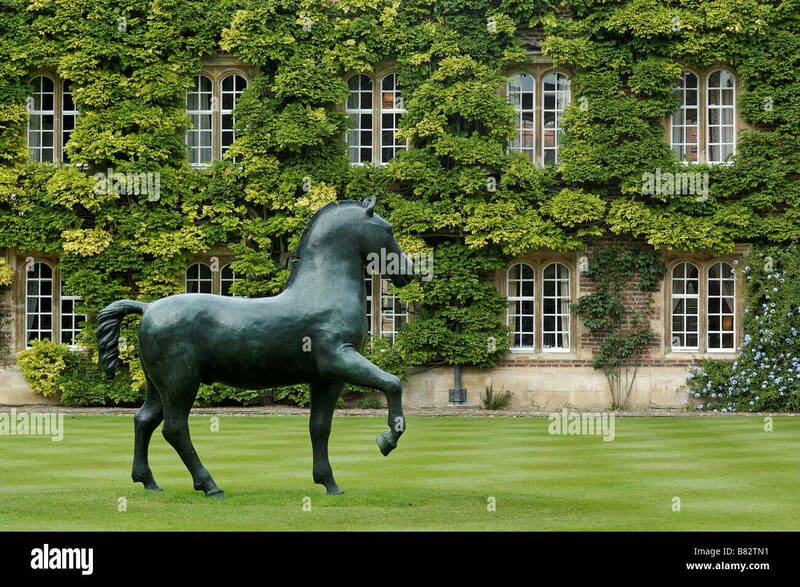 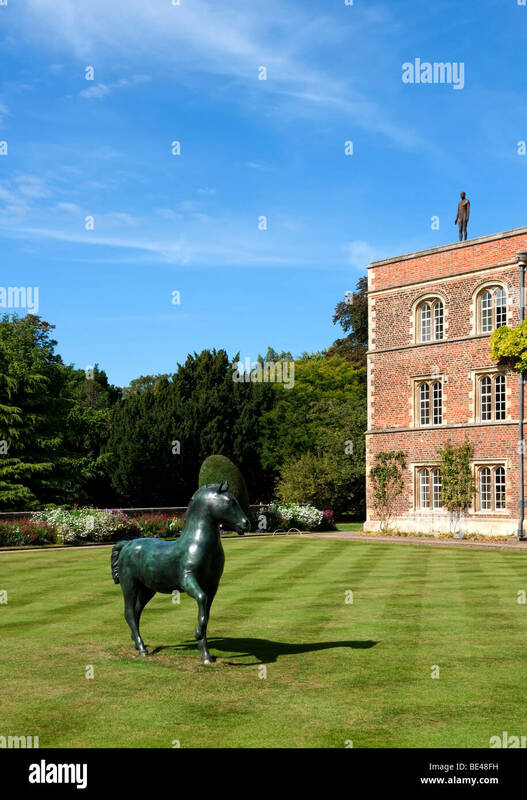 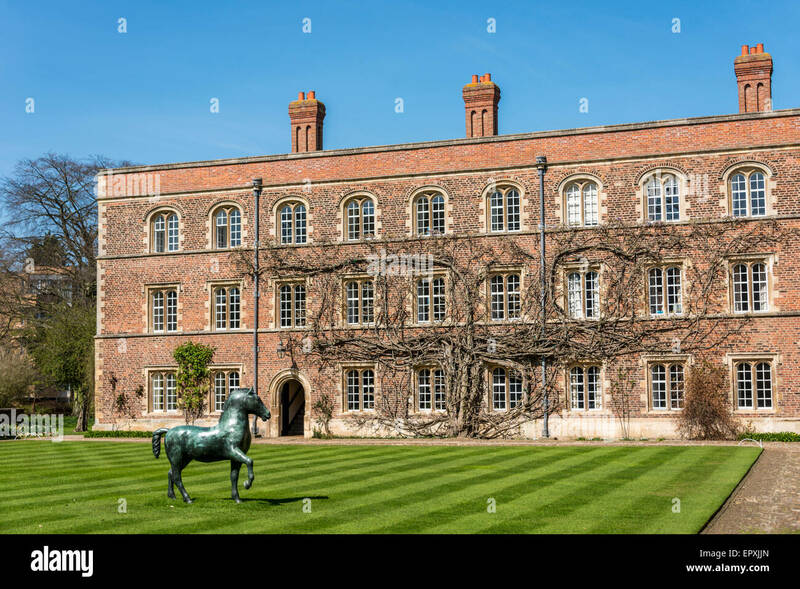 The First Court of Jesus College, Cambridge with Bronze Horse, a large sculpture by Barry Flanagan. 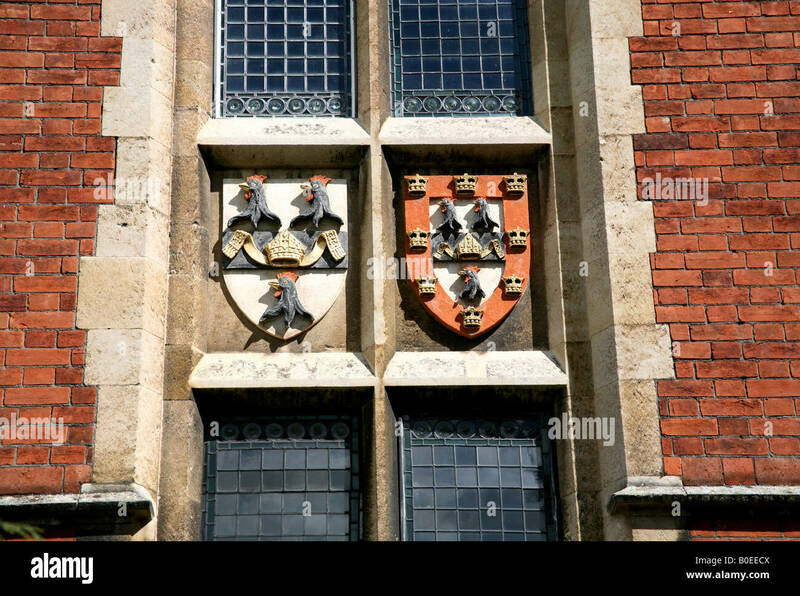 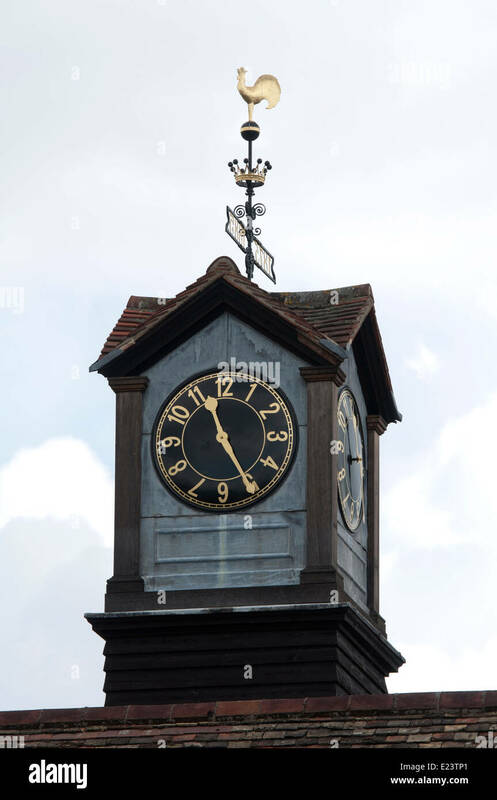 Donated to the college in 2009. 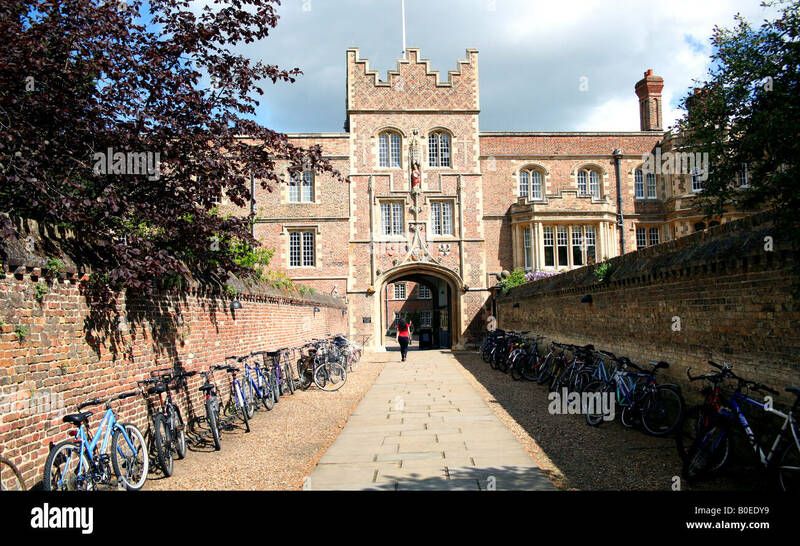 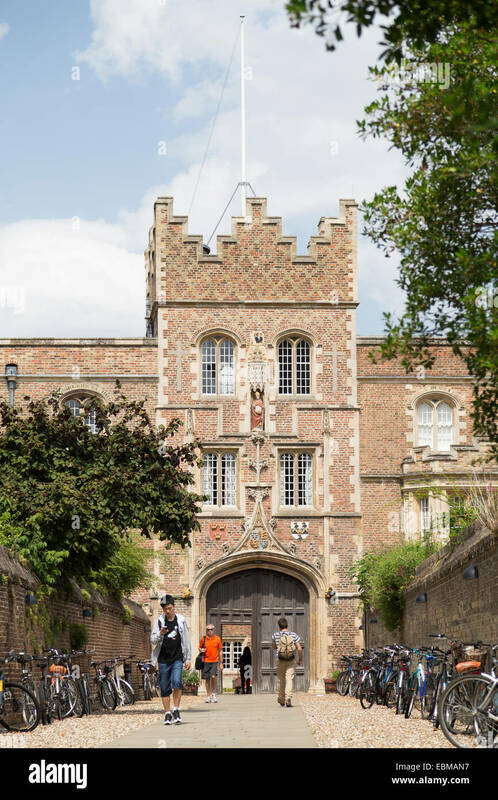 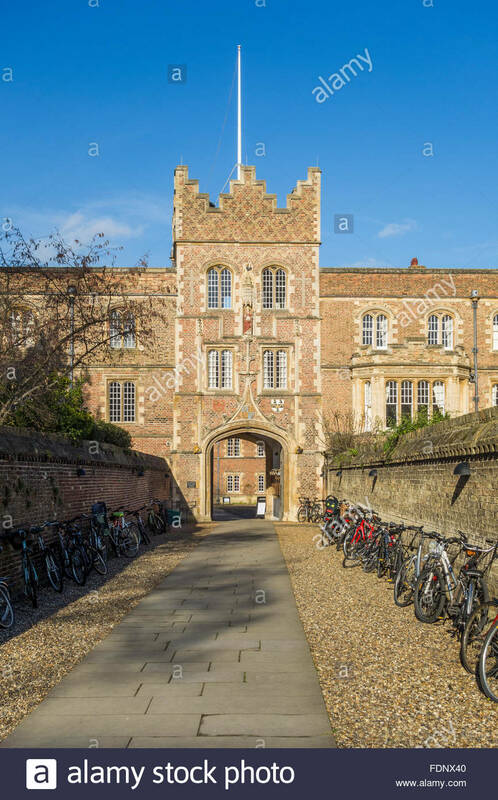 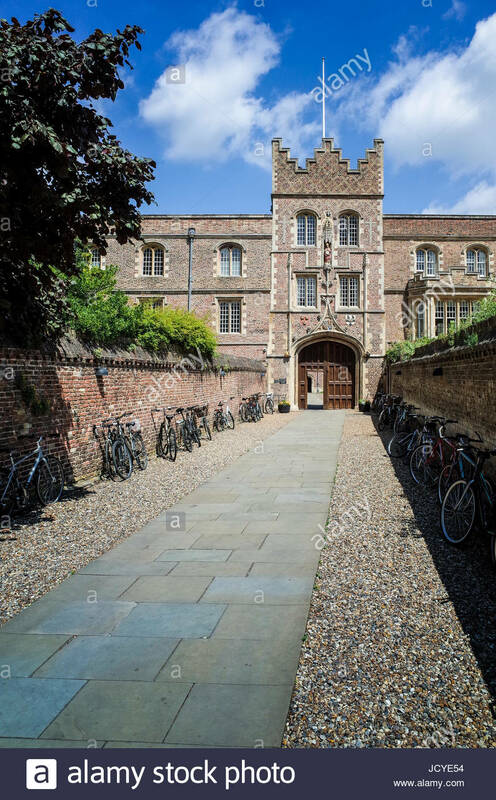 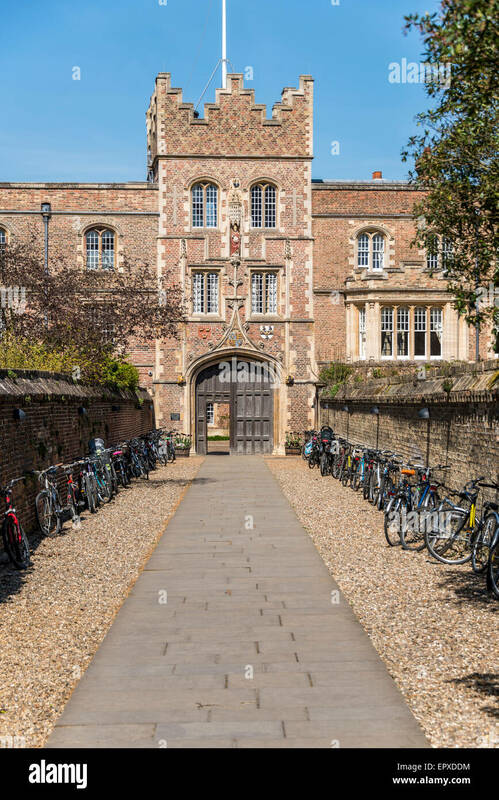 Entrance to Jesus College and bikes. 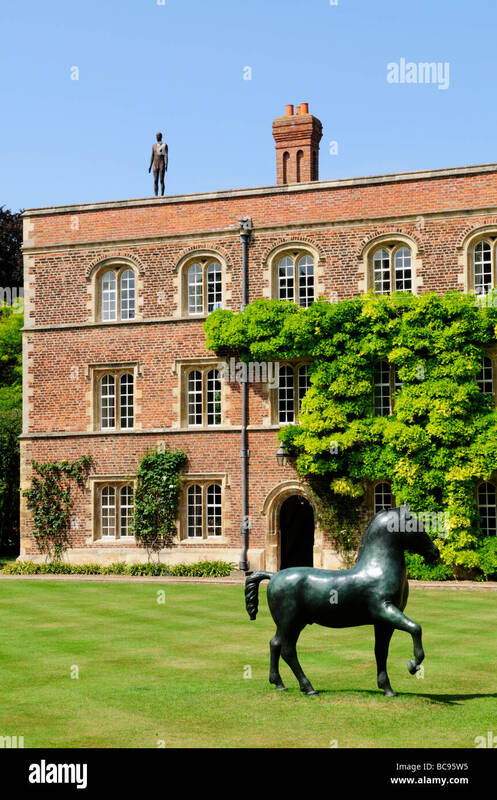 Jesus college at the university of Cambridge, England. 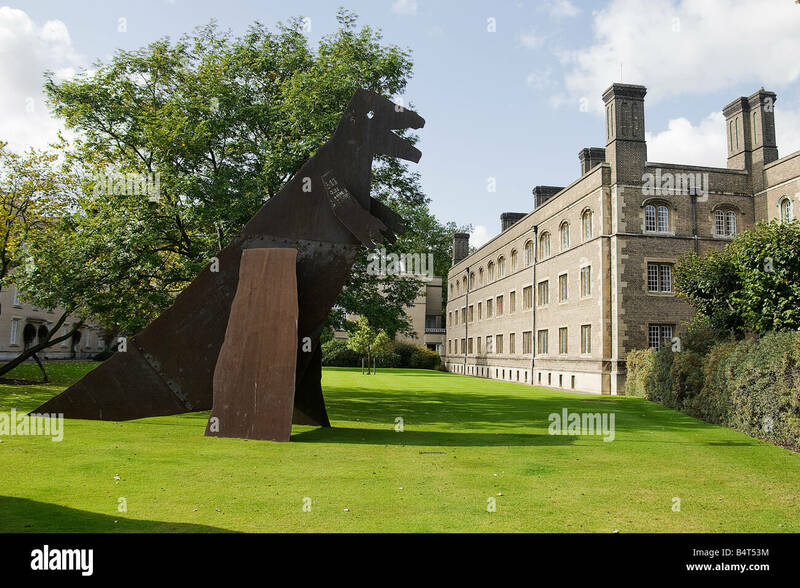 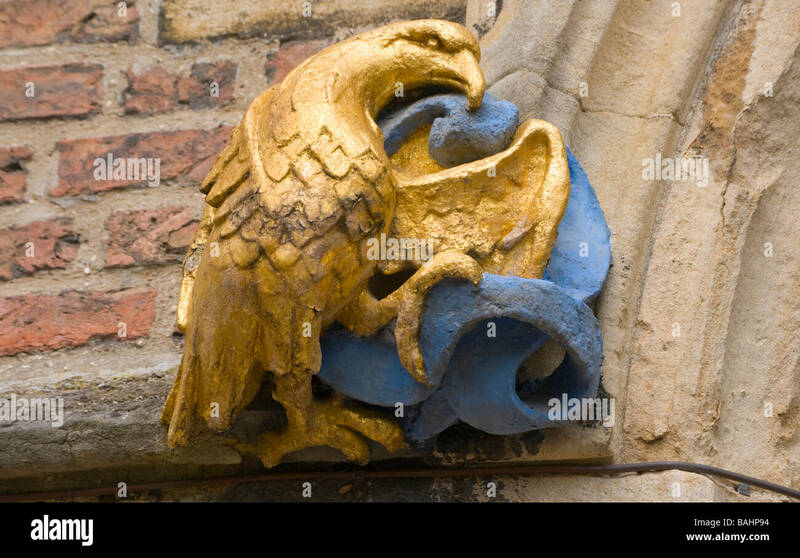 One of three Dinosaurs sculptures at Jesus College.Cambridge. 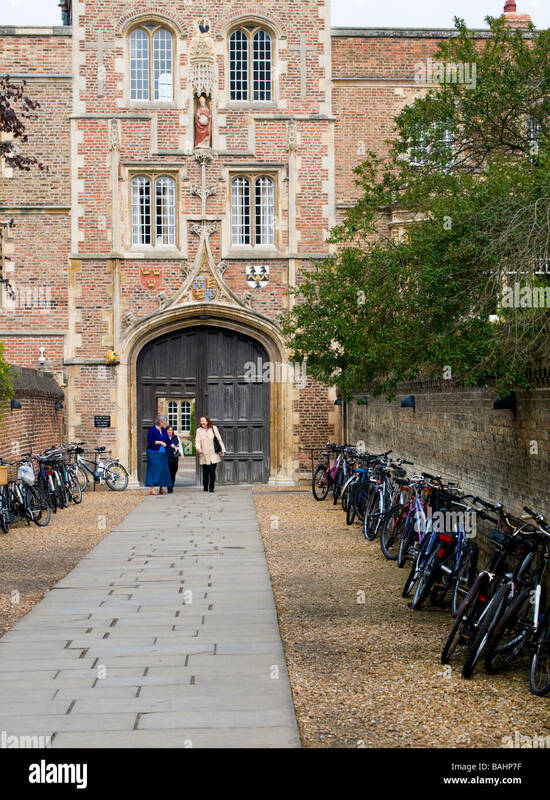 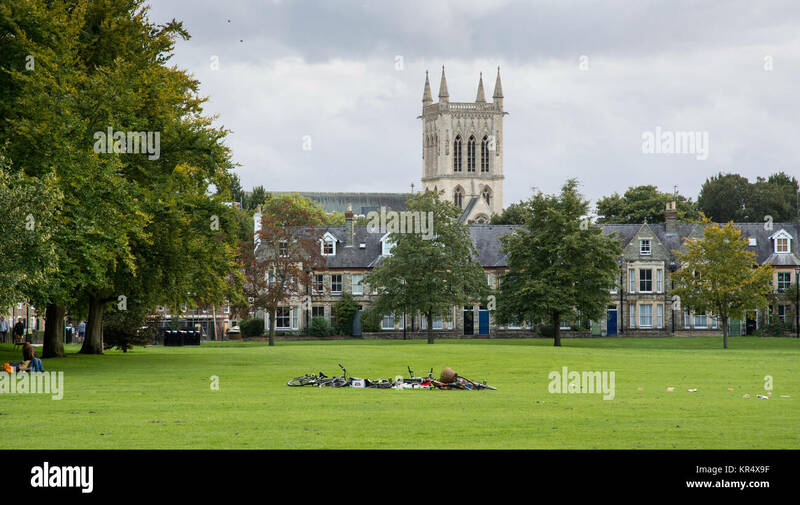 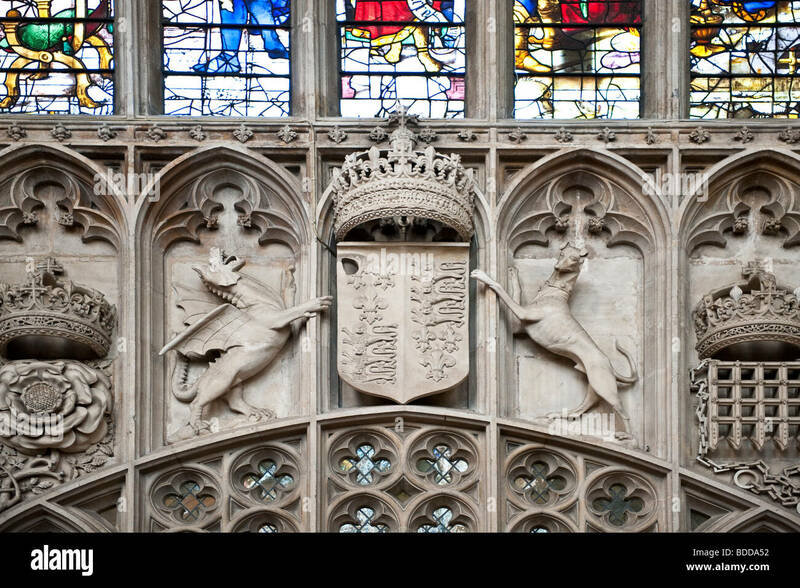 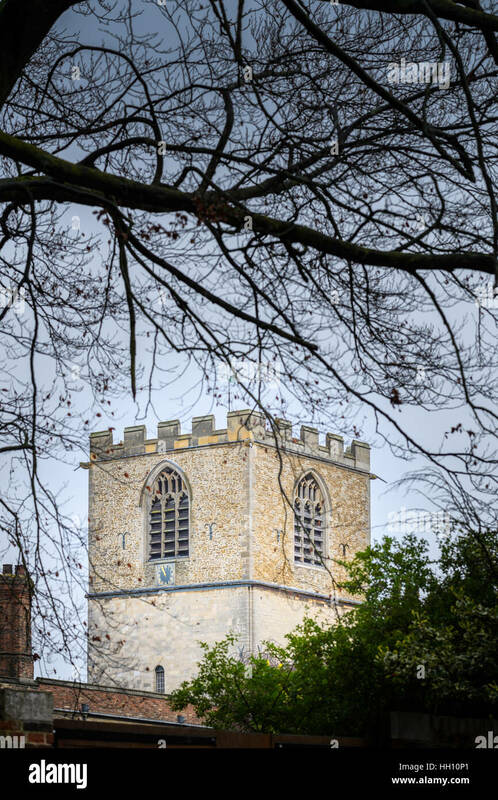 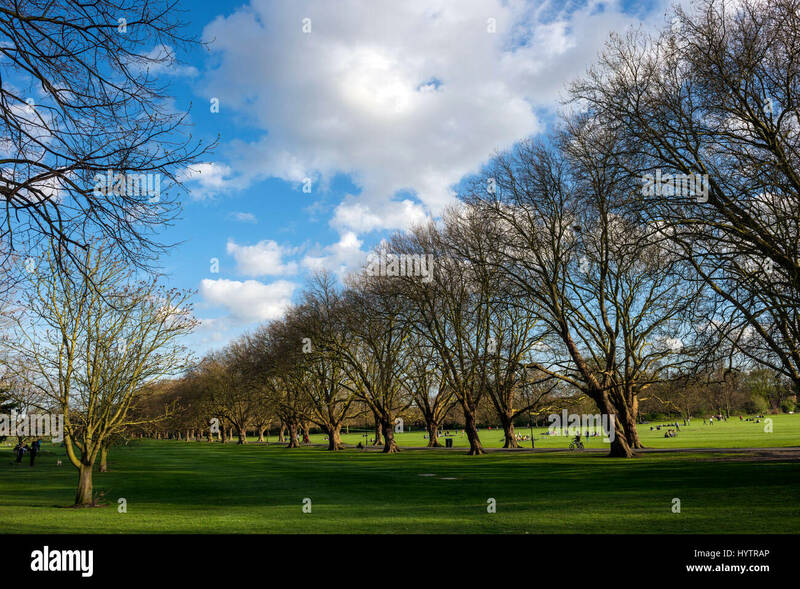 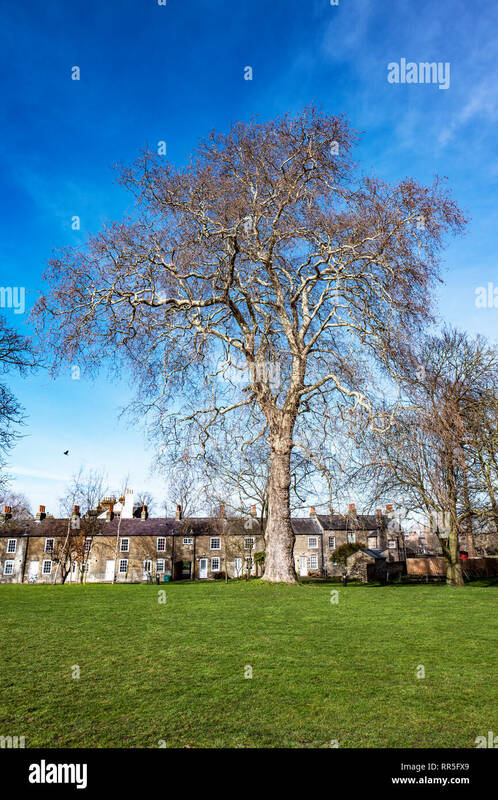 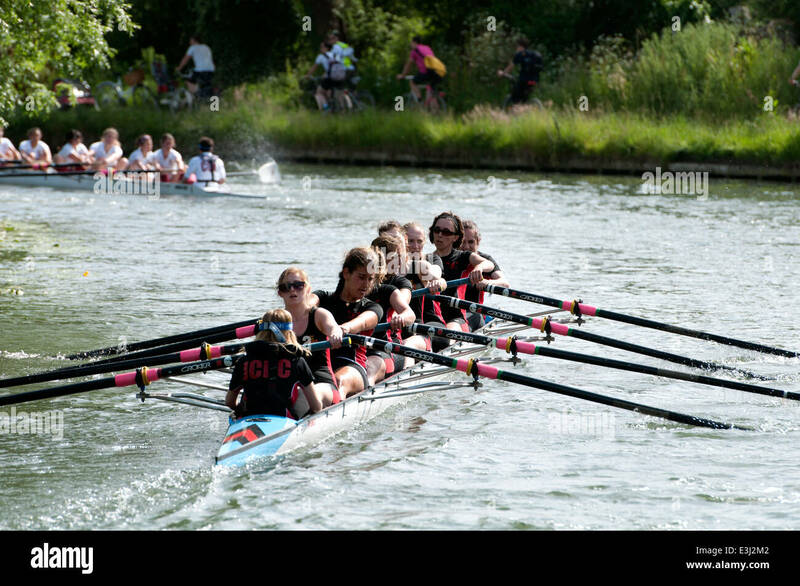 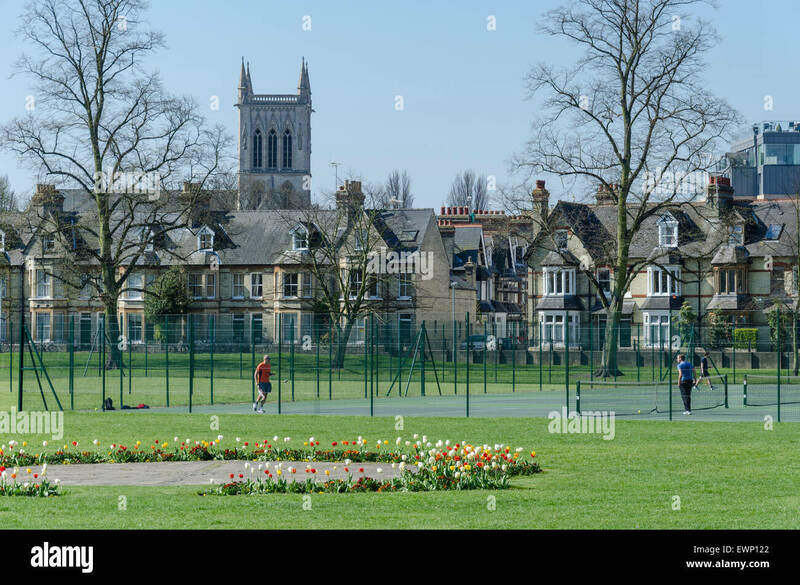 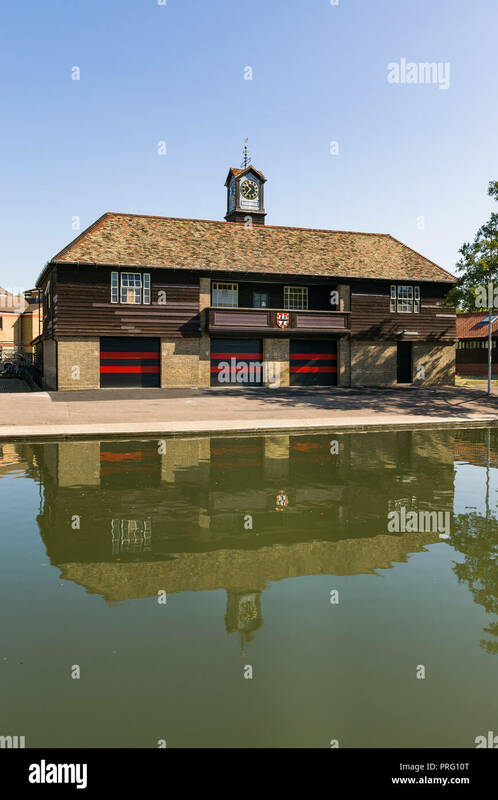 England, Cambridge. 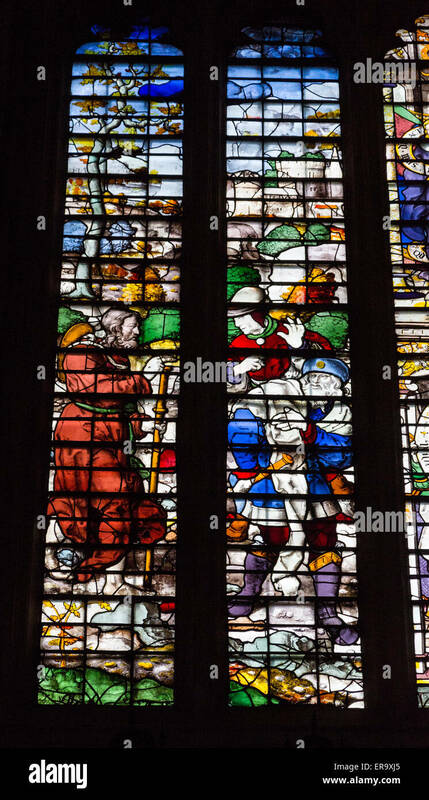 King's College Chapel, 16th.-century Stained Glass Window, Jesus Meeting Two Disciples on Road to Emmaus. 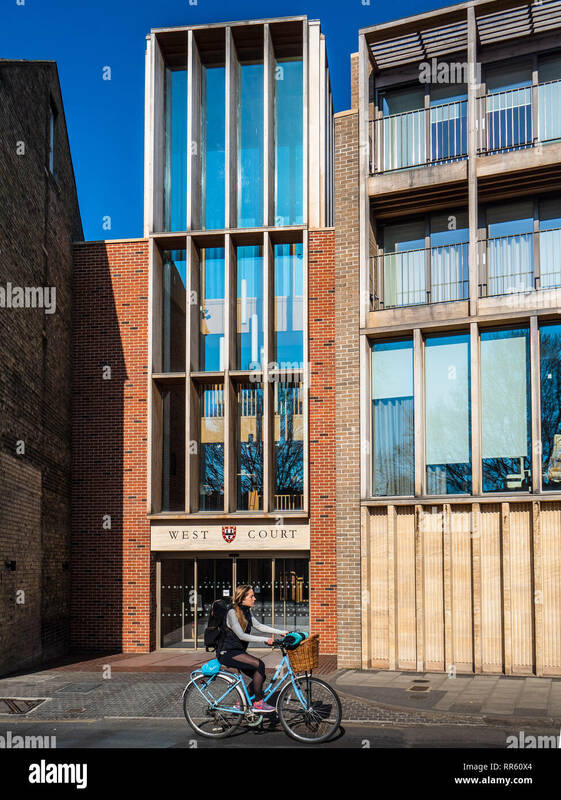 The West Court of Jesus College, Jesus Lane, Cambridge. 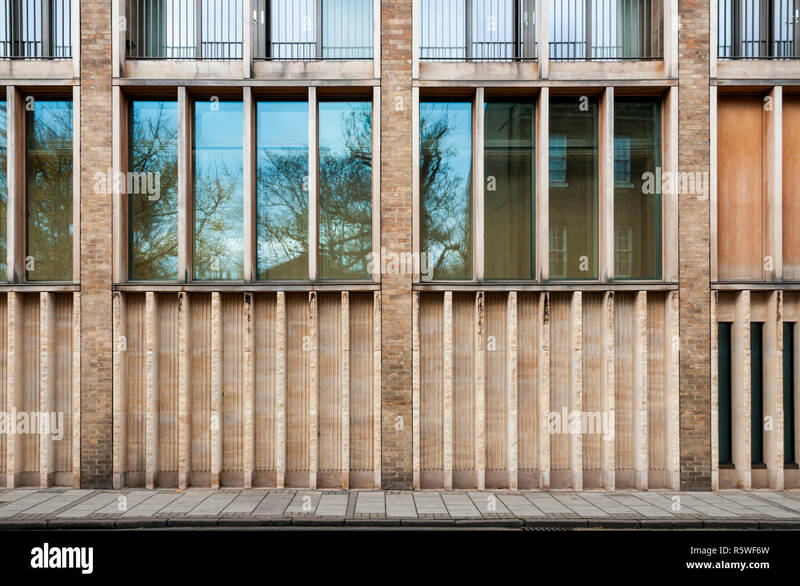 Designed by Niall McLaughlin Architects.